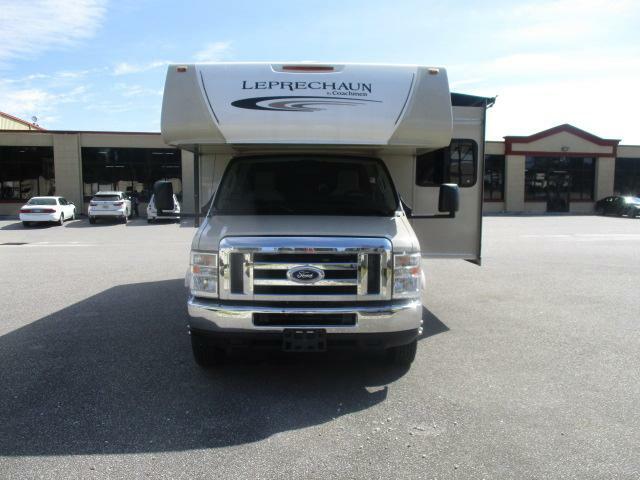 Come see this super clean pre enjoyed 2018 LEPRECHAUN 240FSF Class C today! 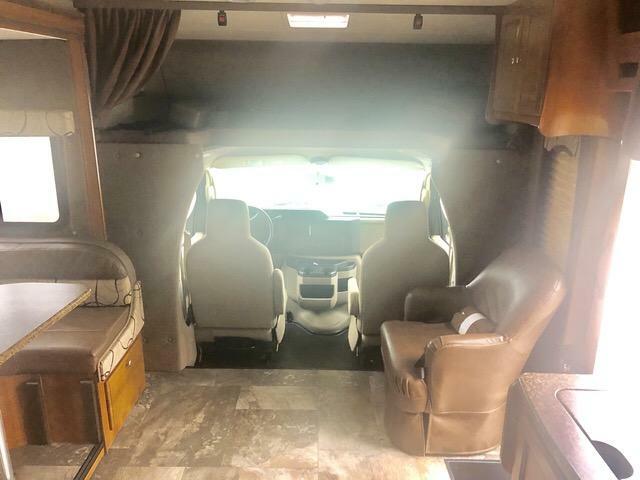 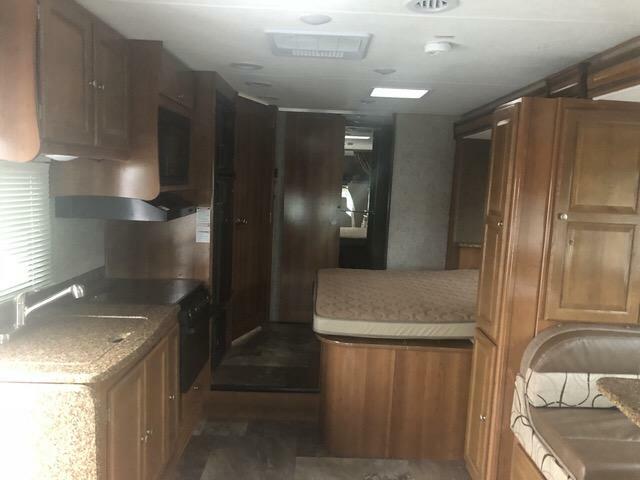 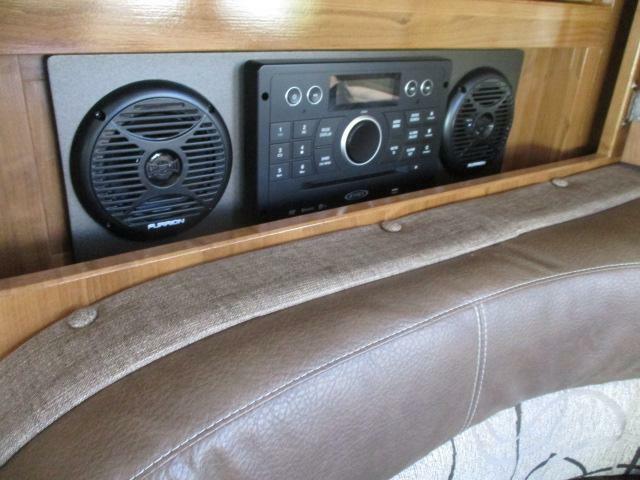 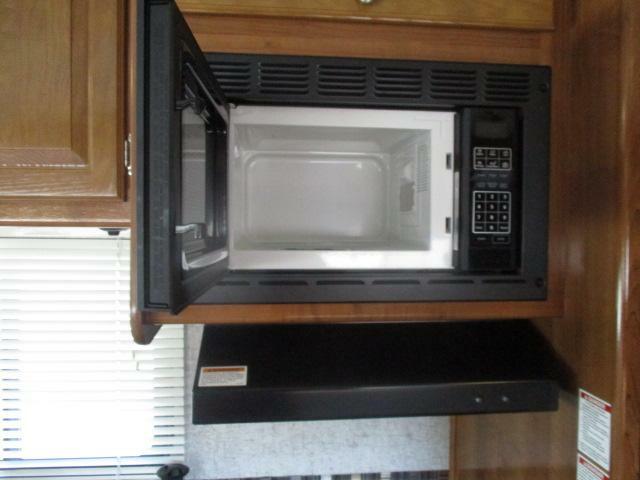 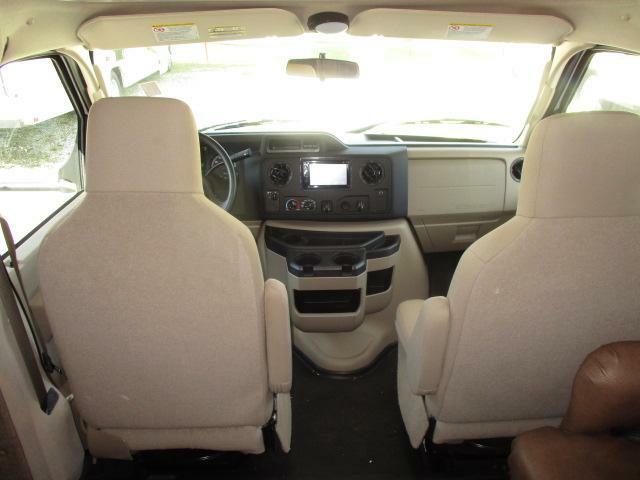 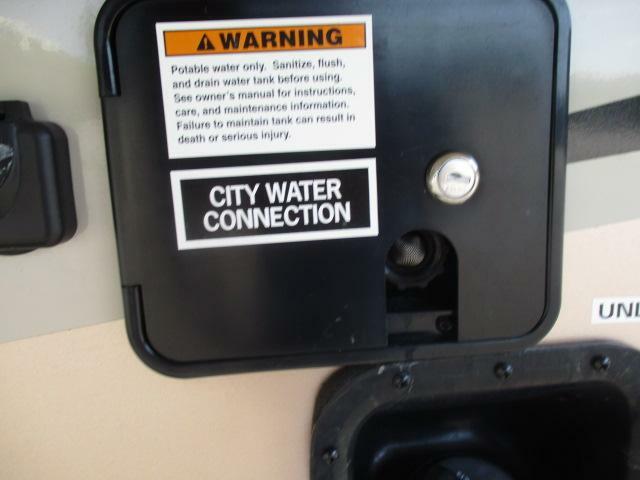 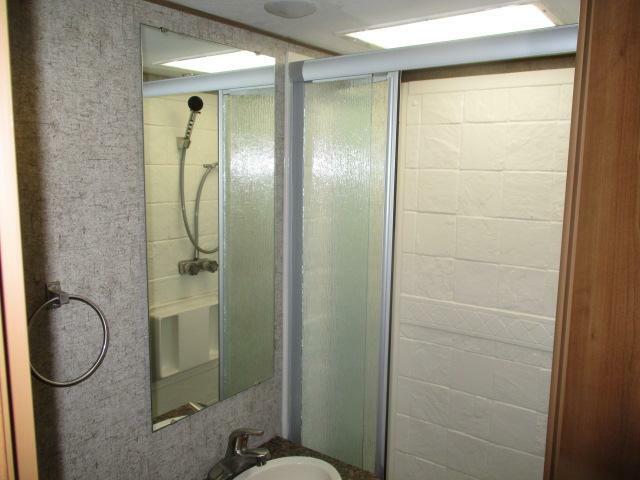 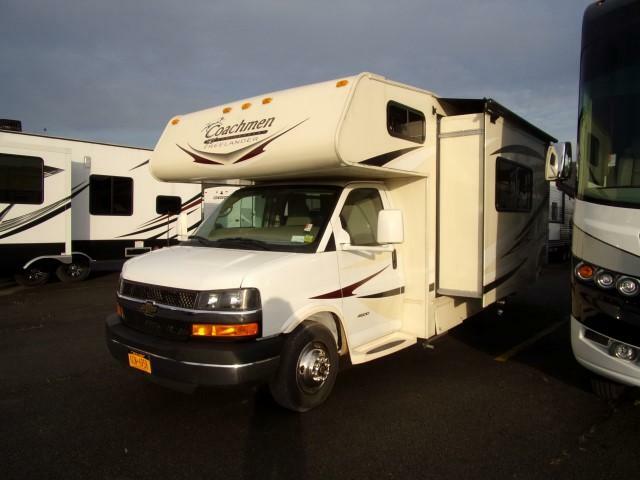 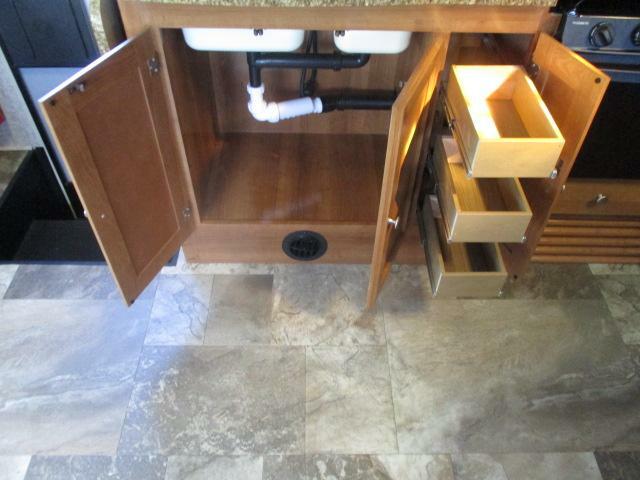 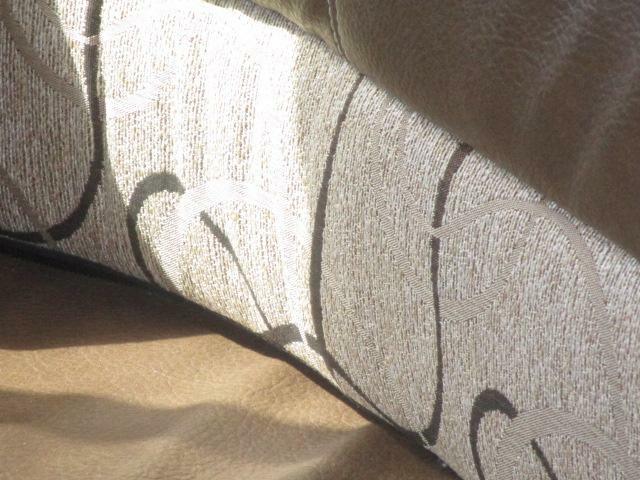 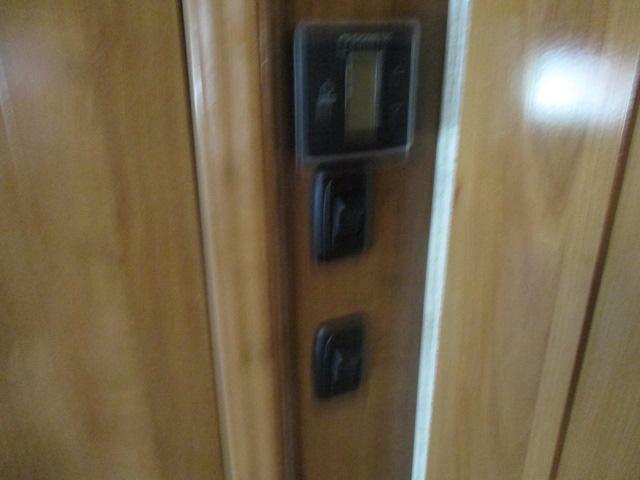 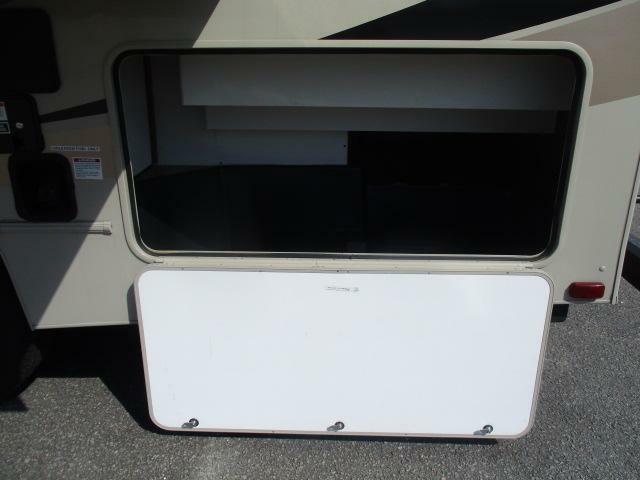 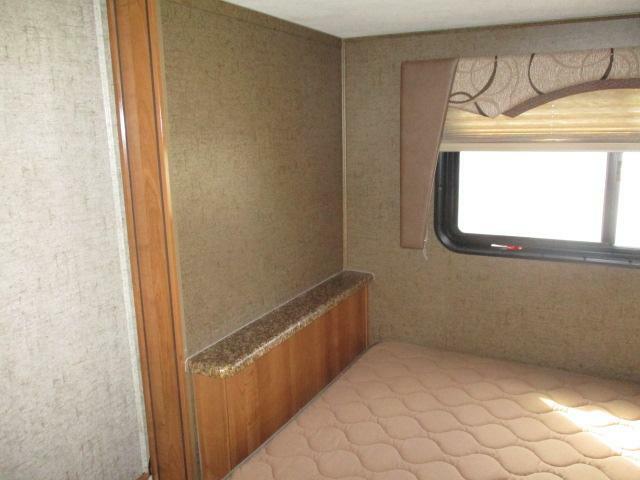 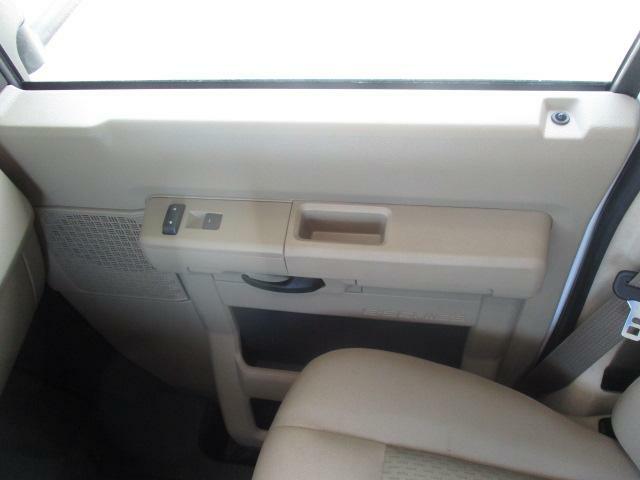 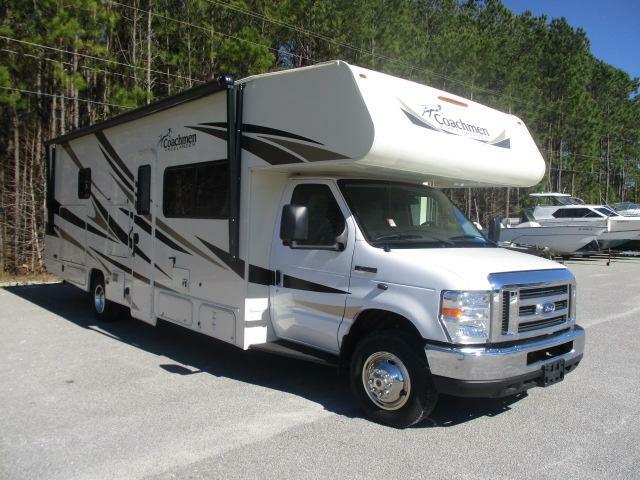 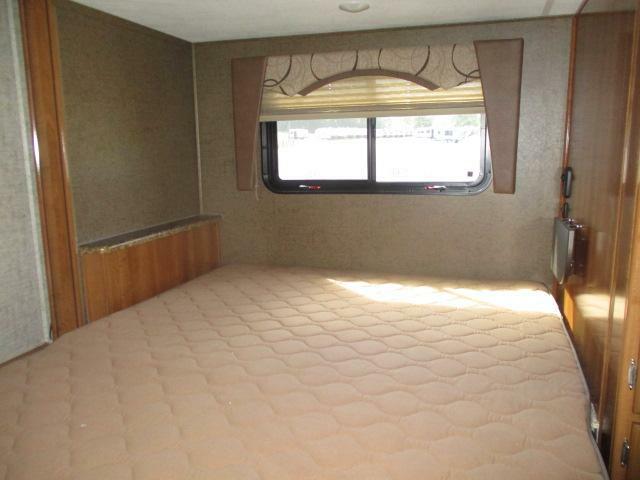 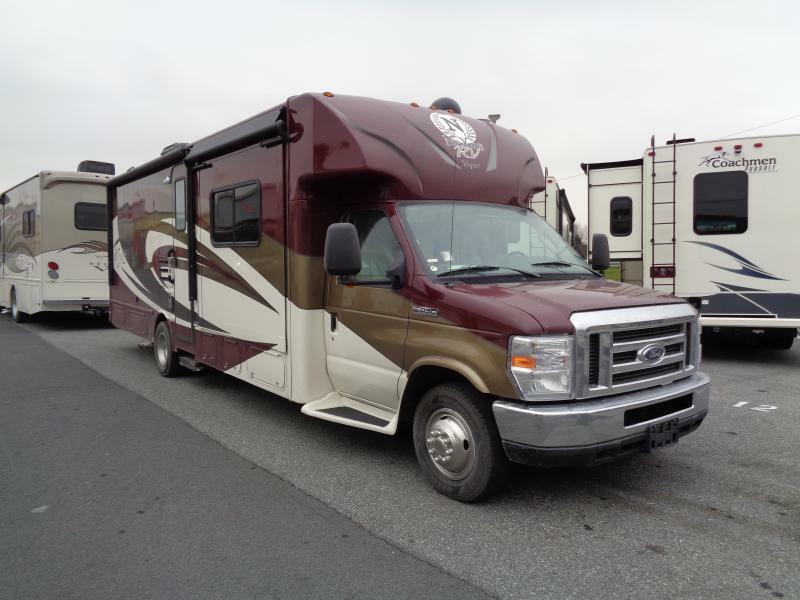 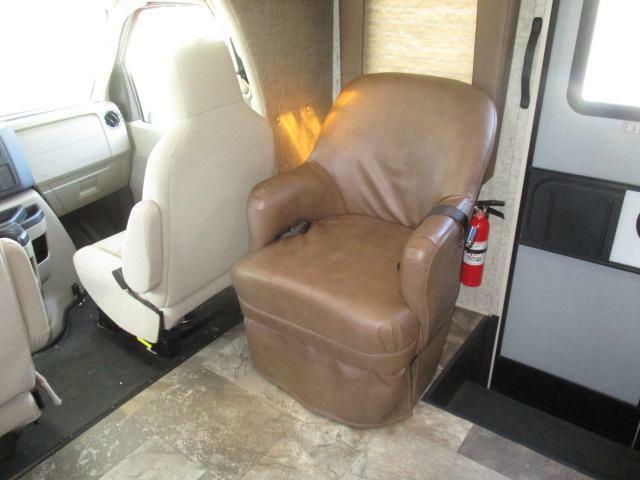 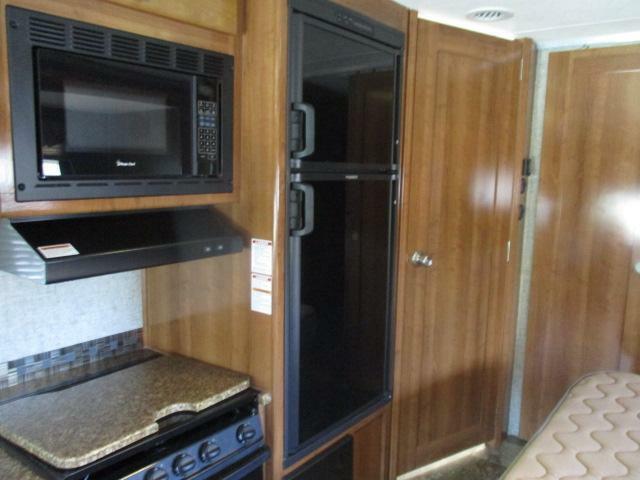 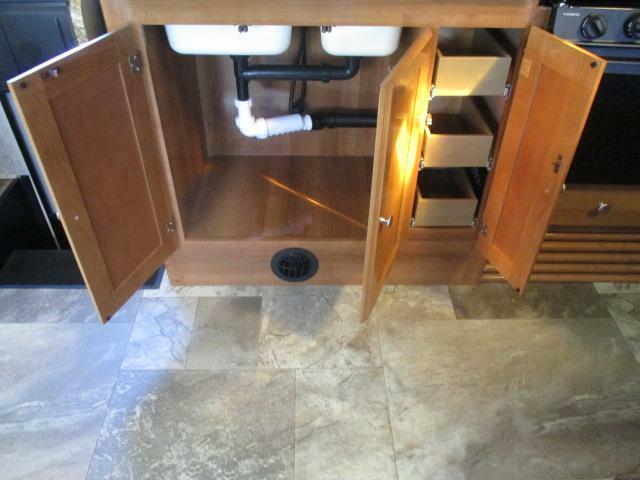 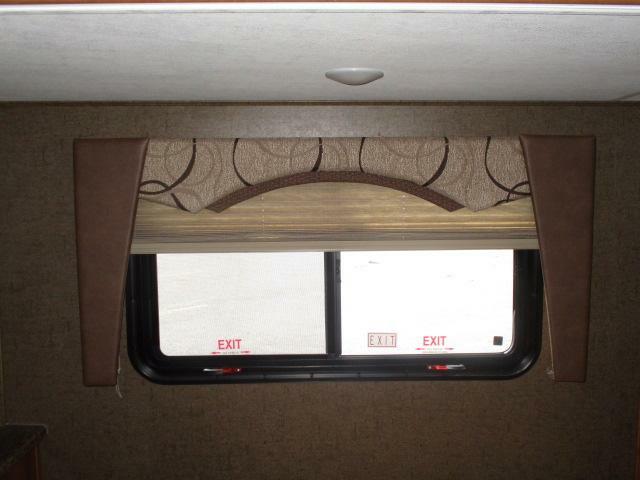 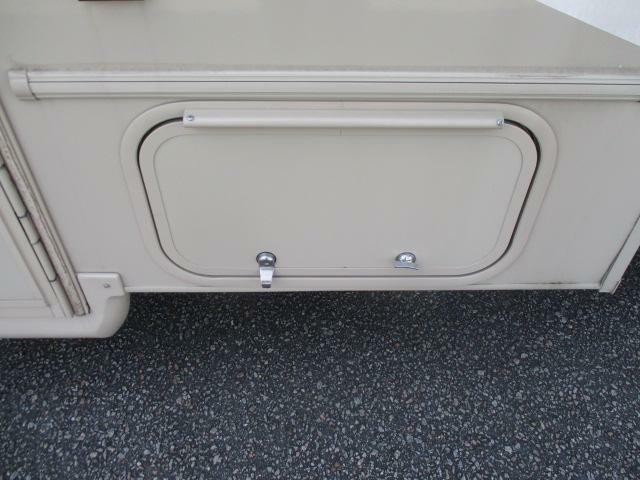 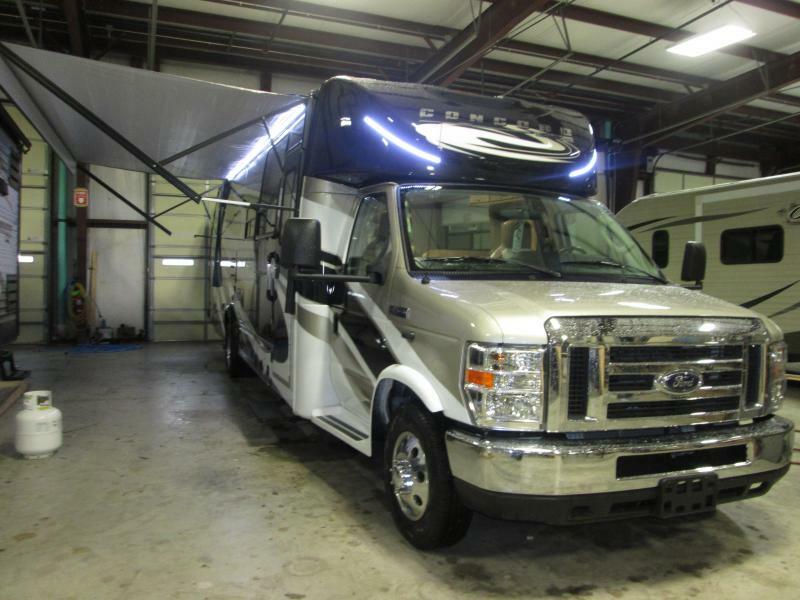 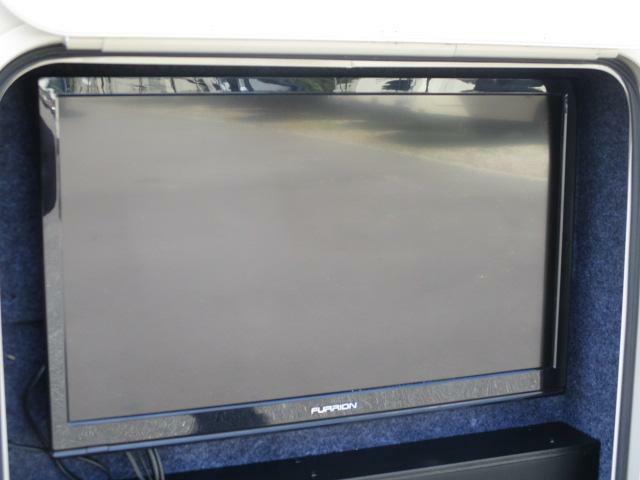 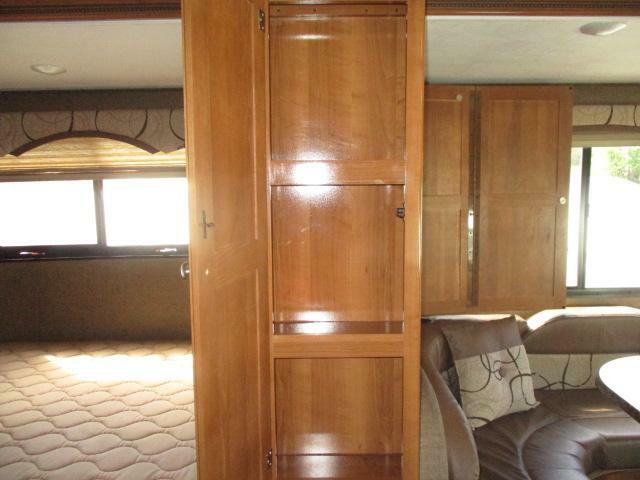 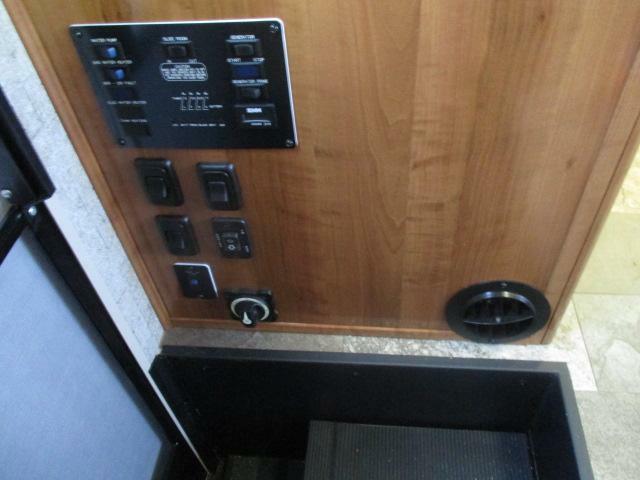 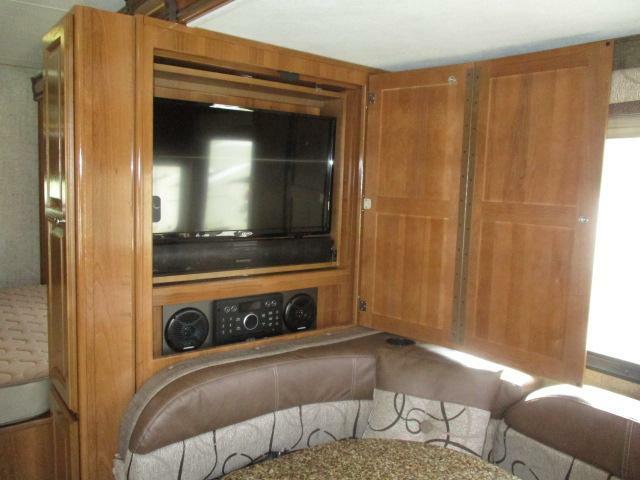 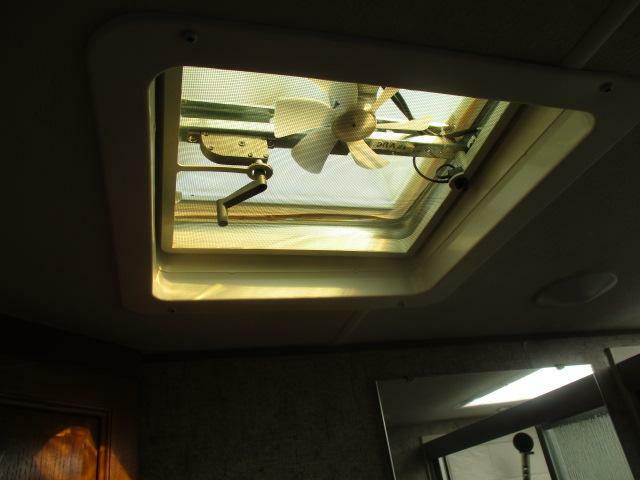 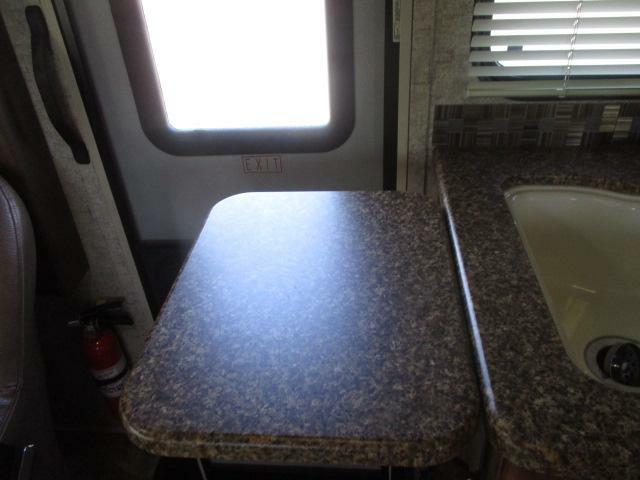 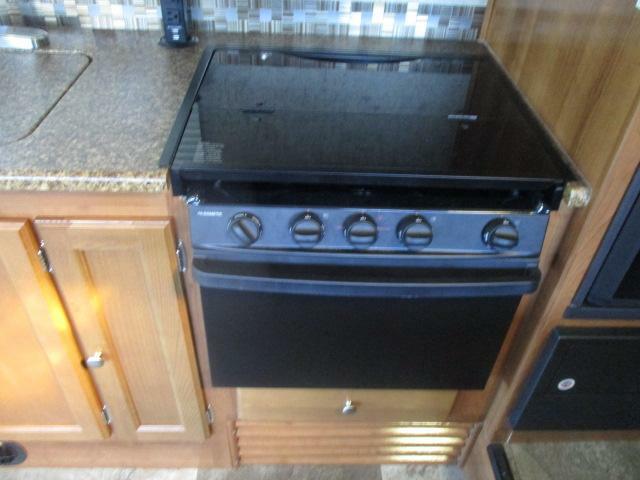 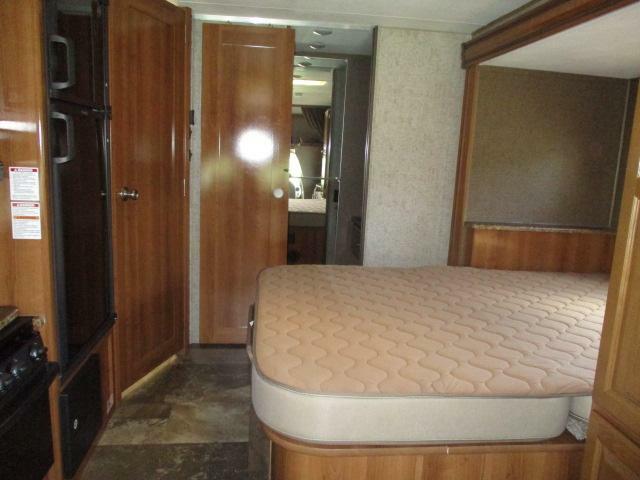 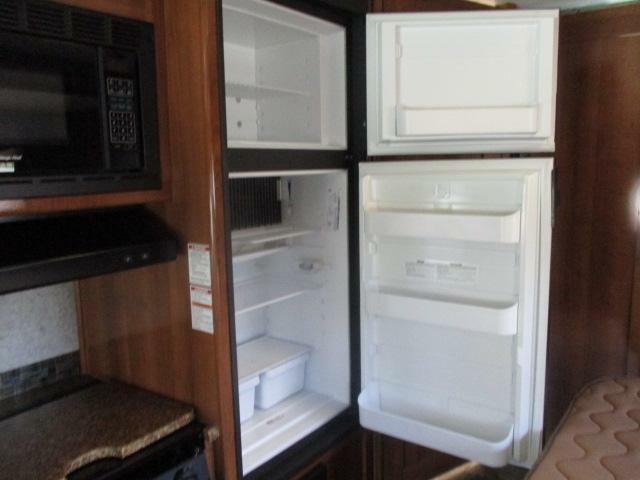 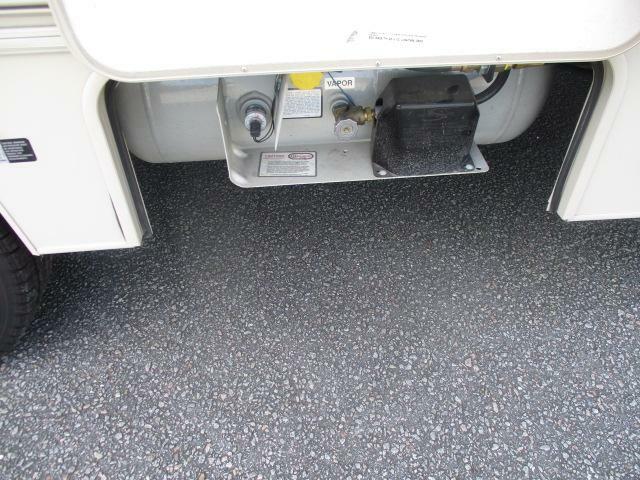 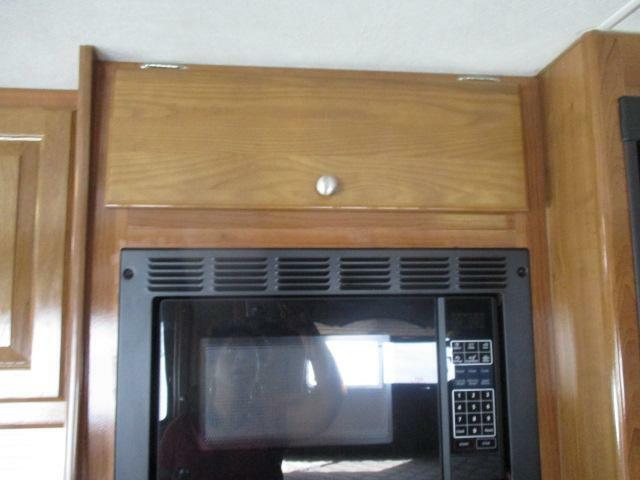 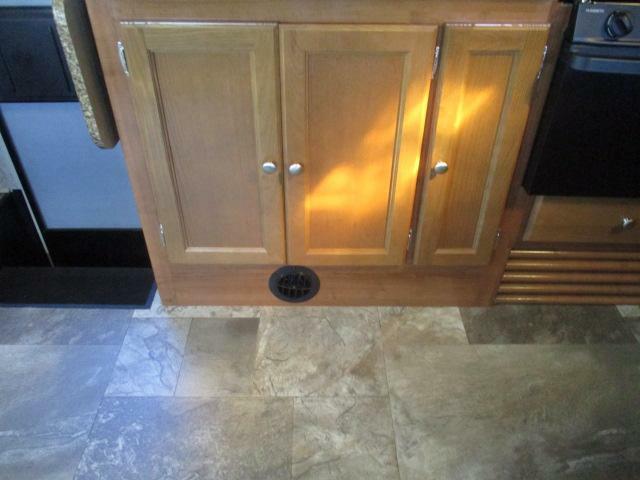 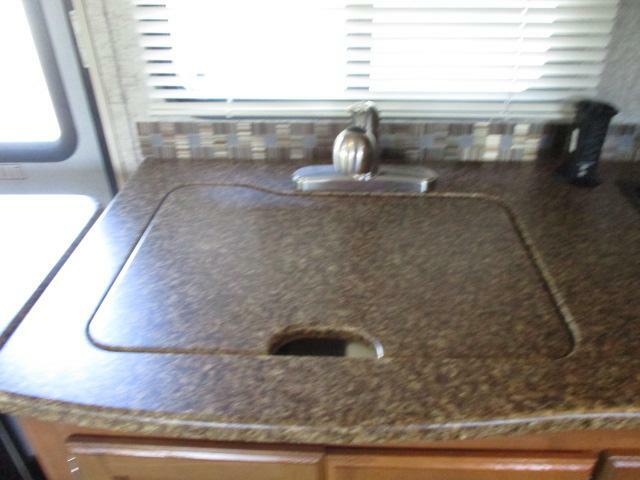 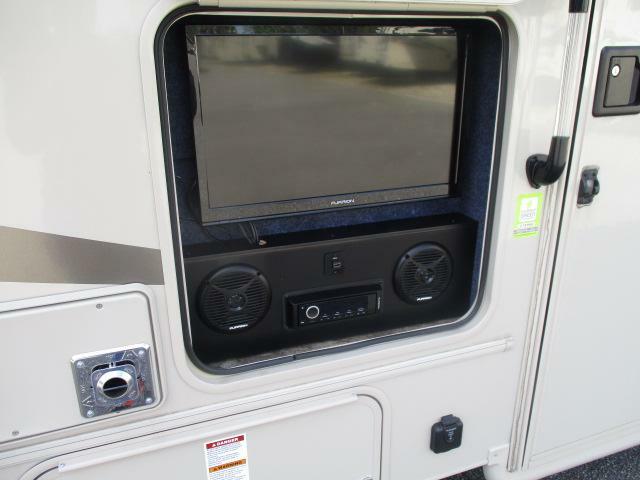 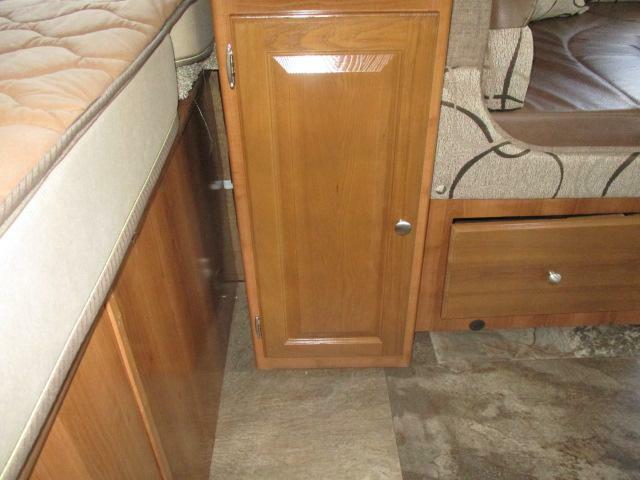 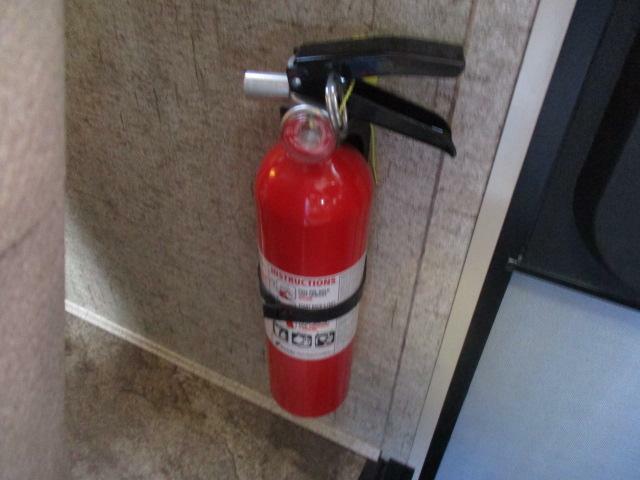 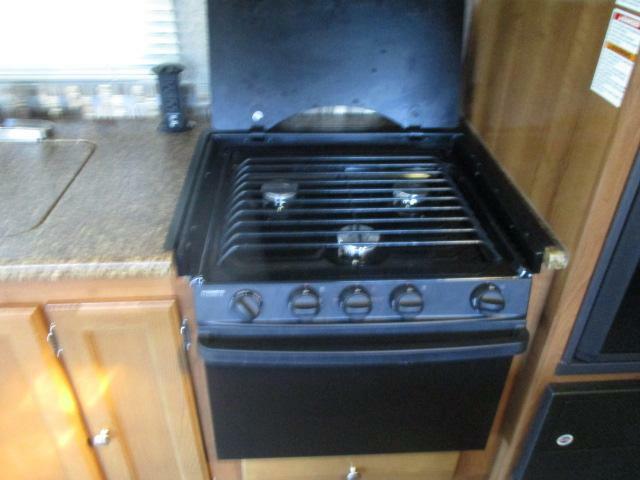 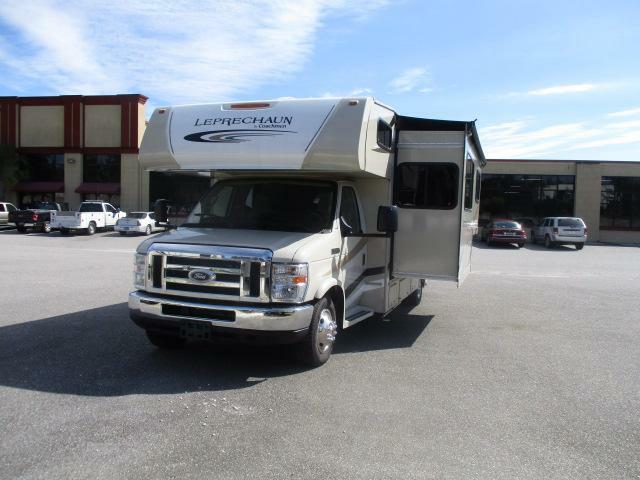 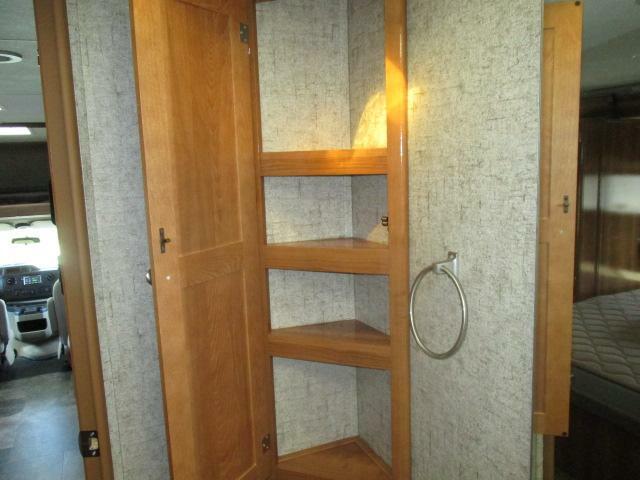 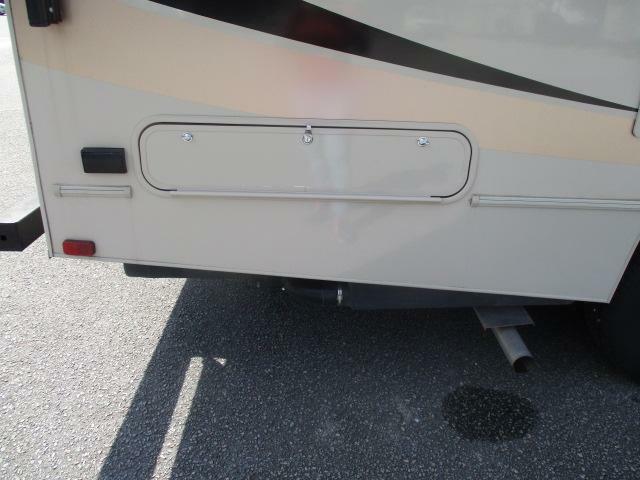 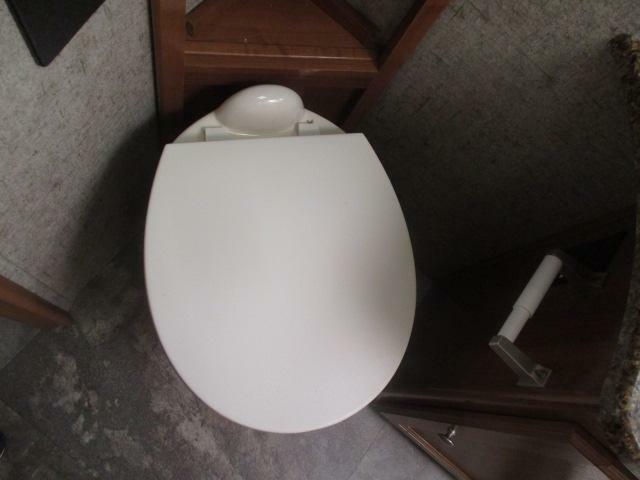 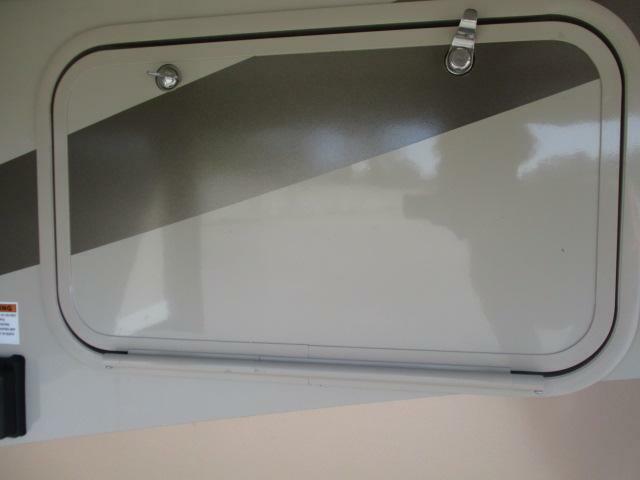 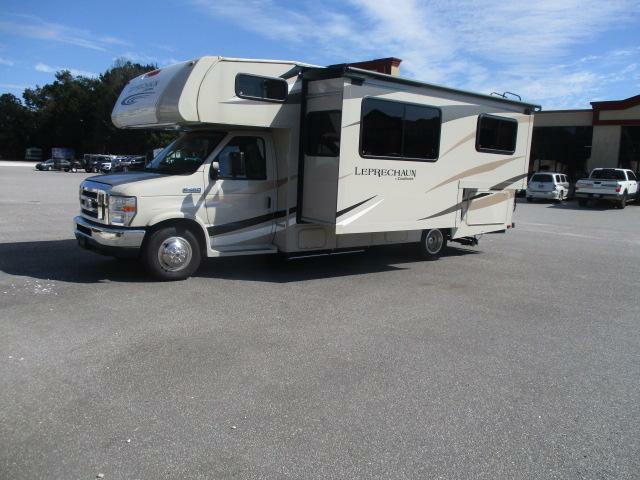 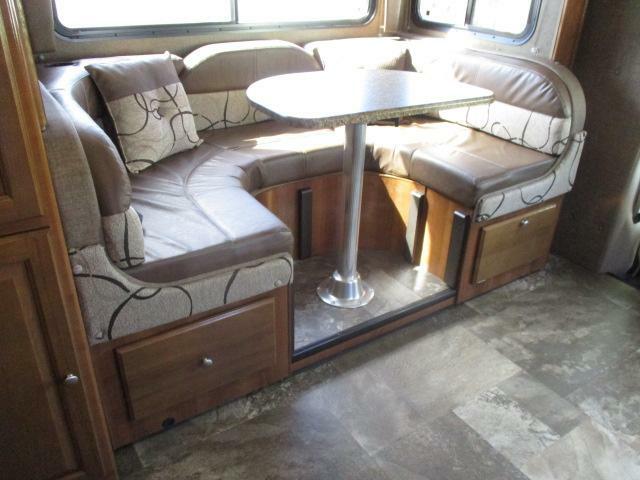 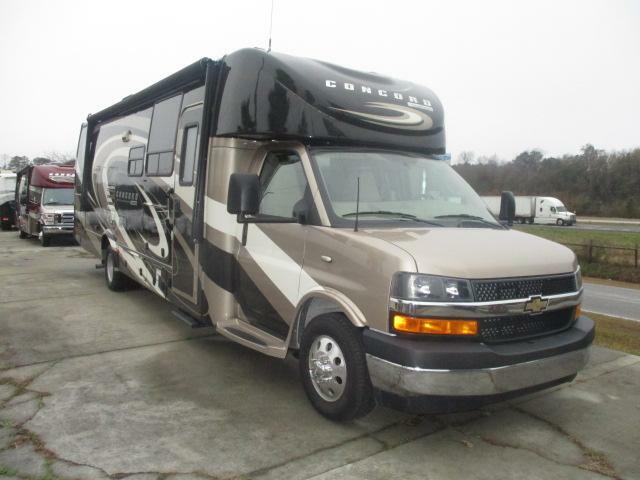 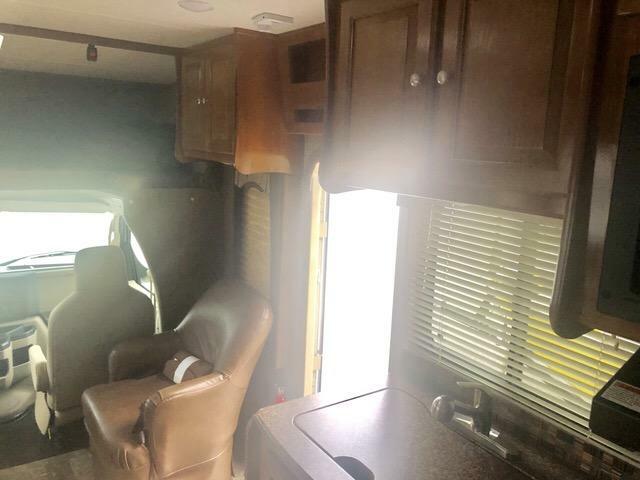 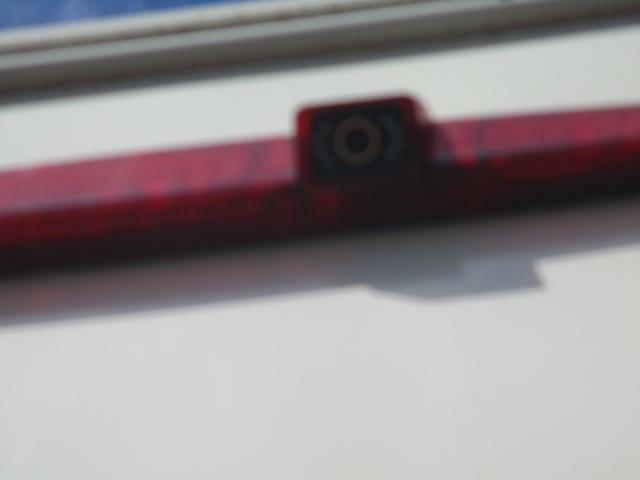 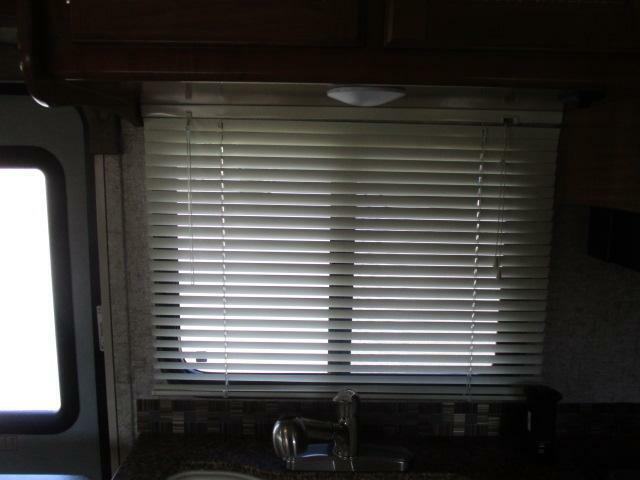 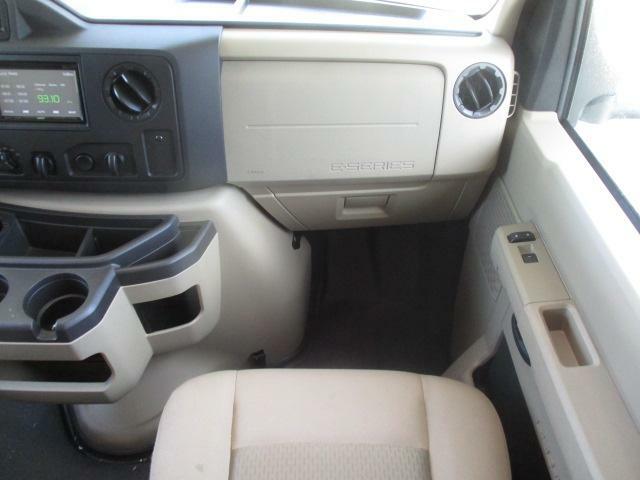 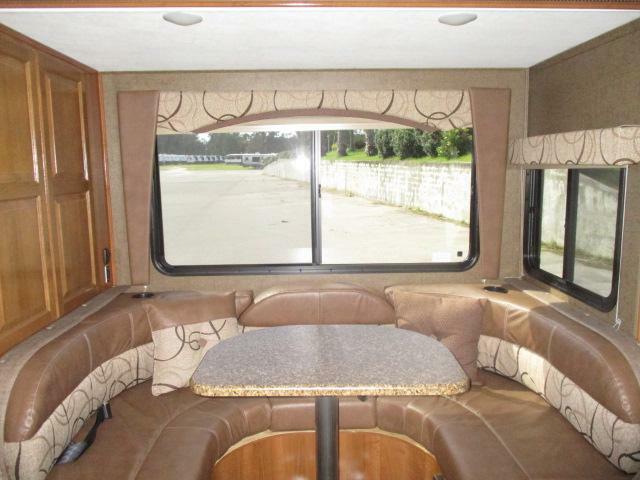 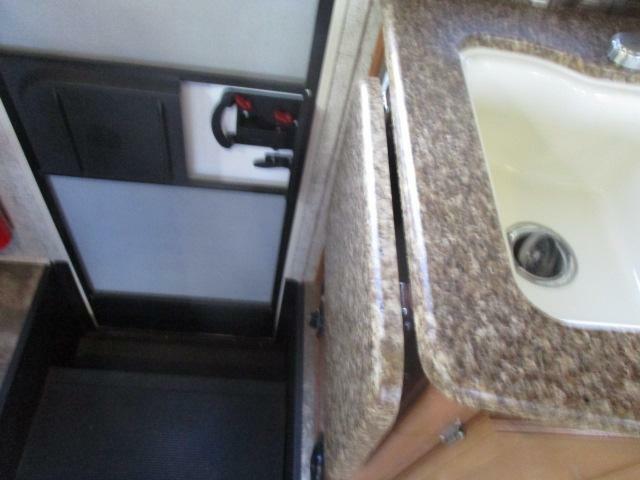 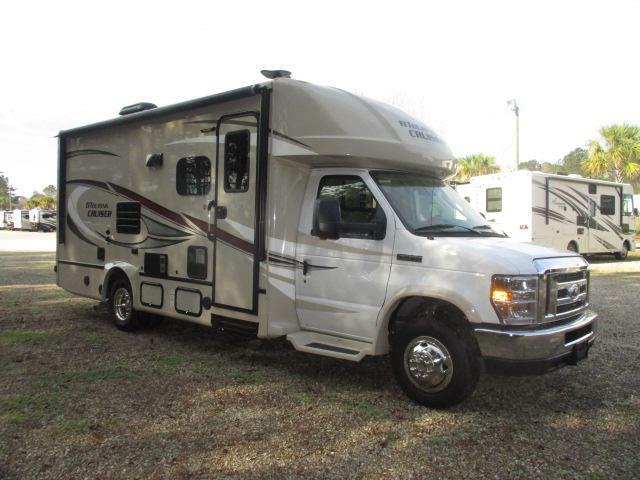 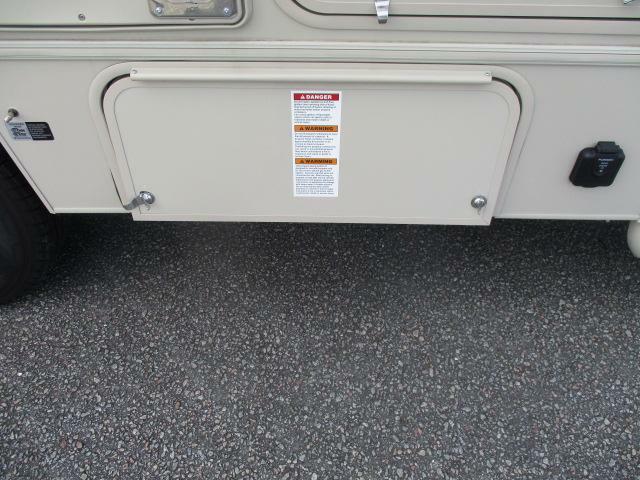 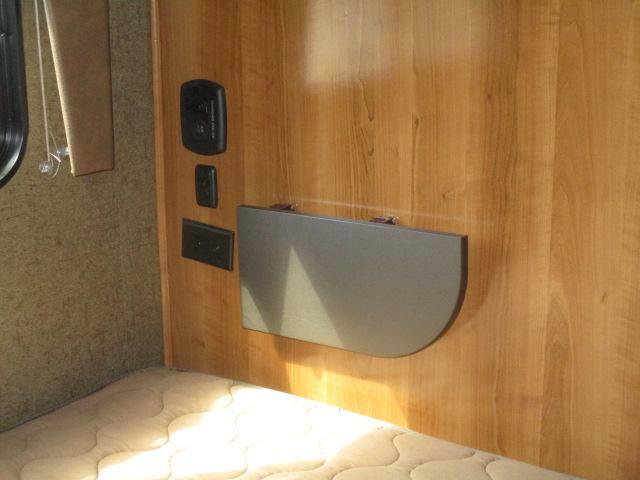 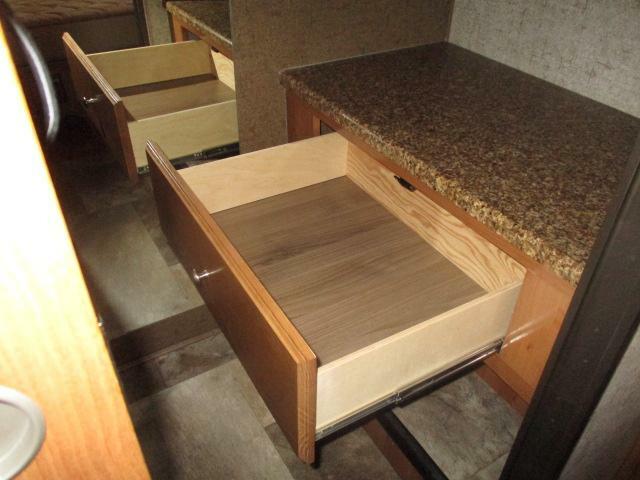 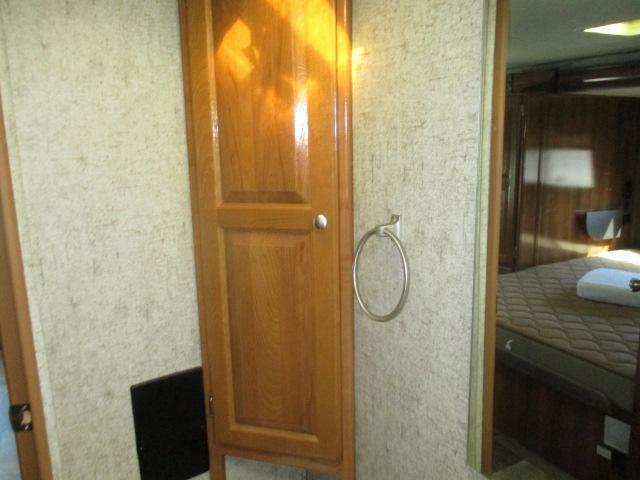 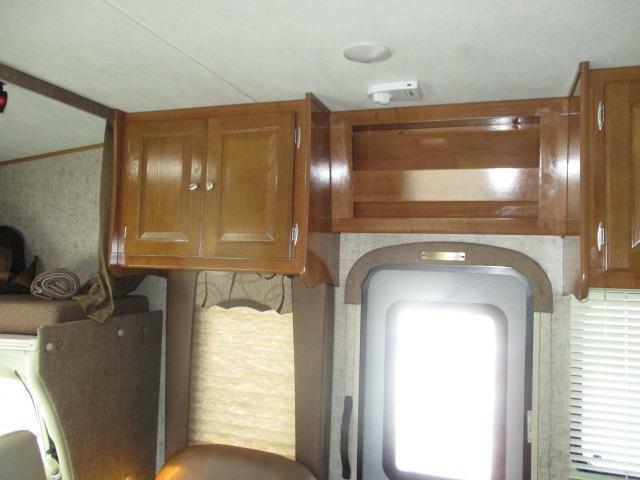 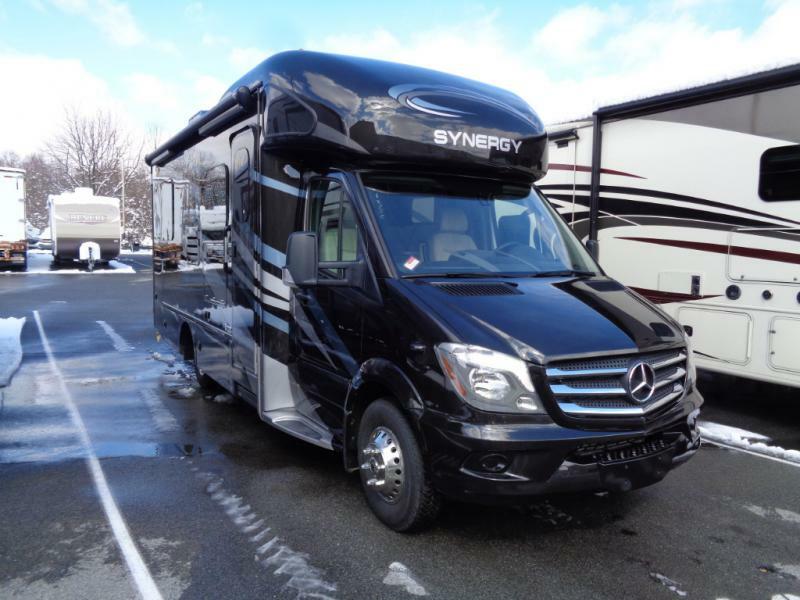 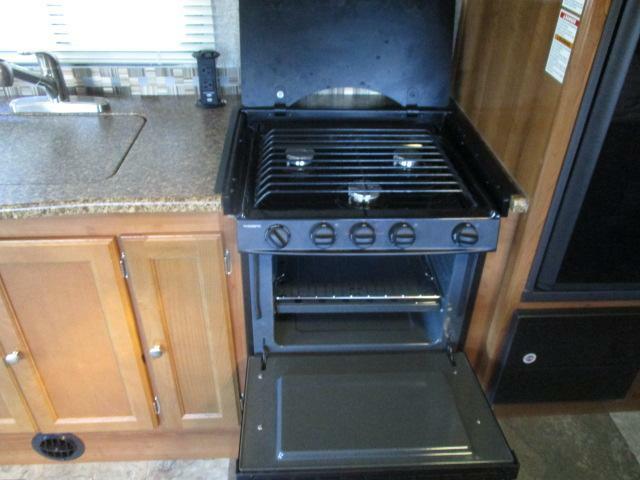 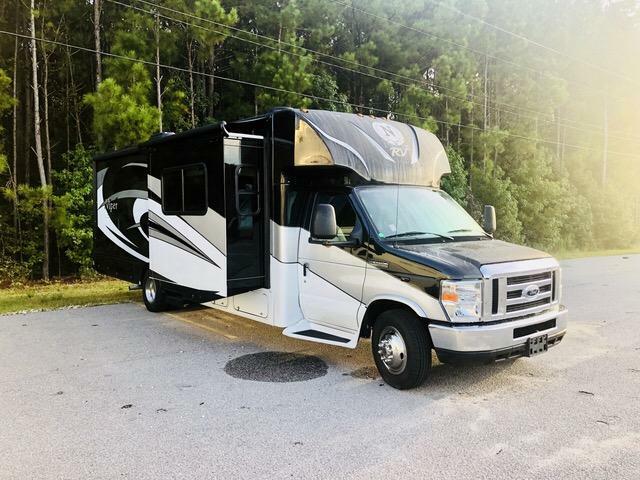 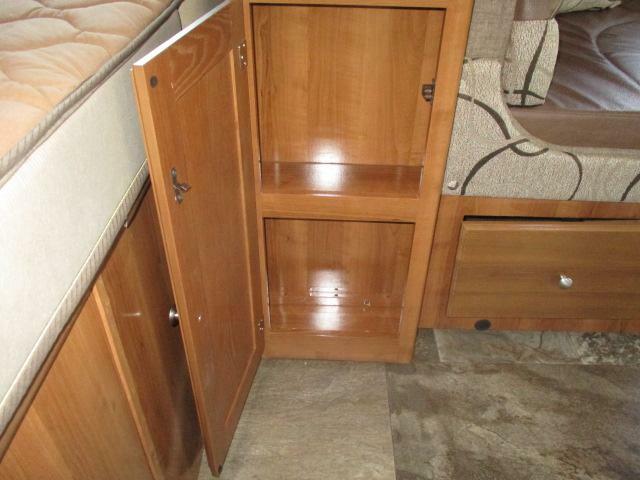 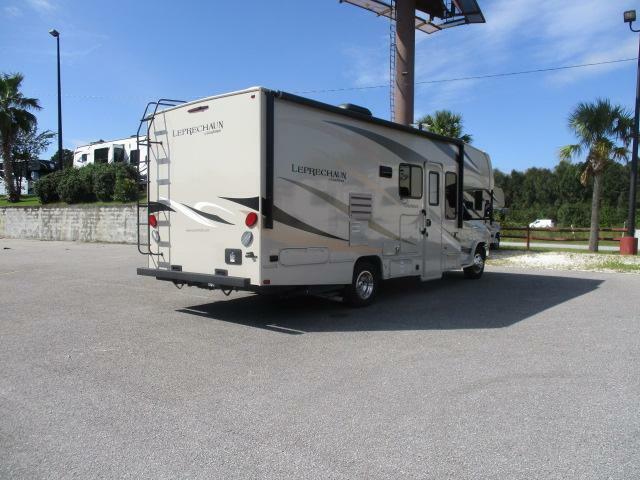 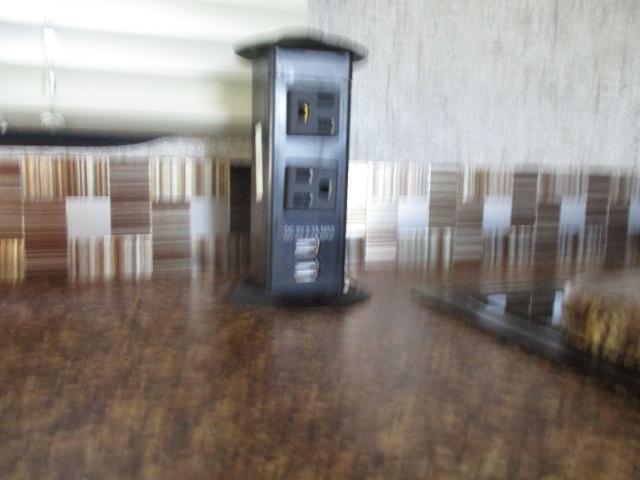 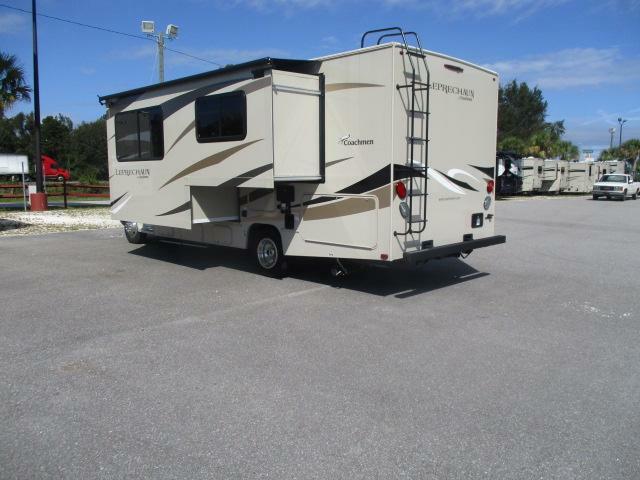 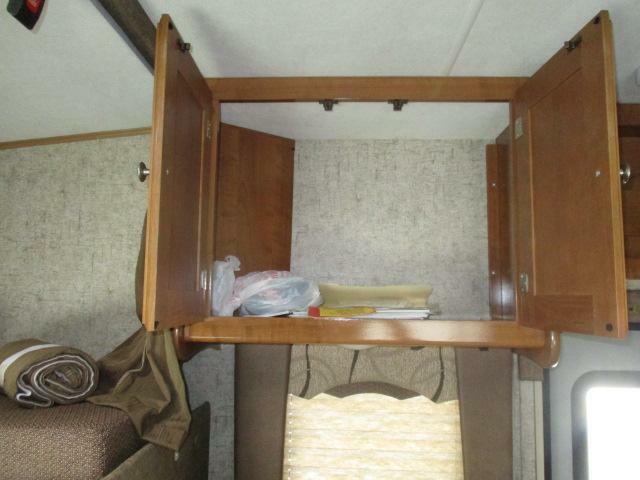 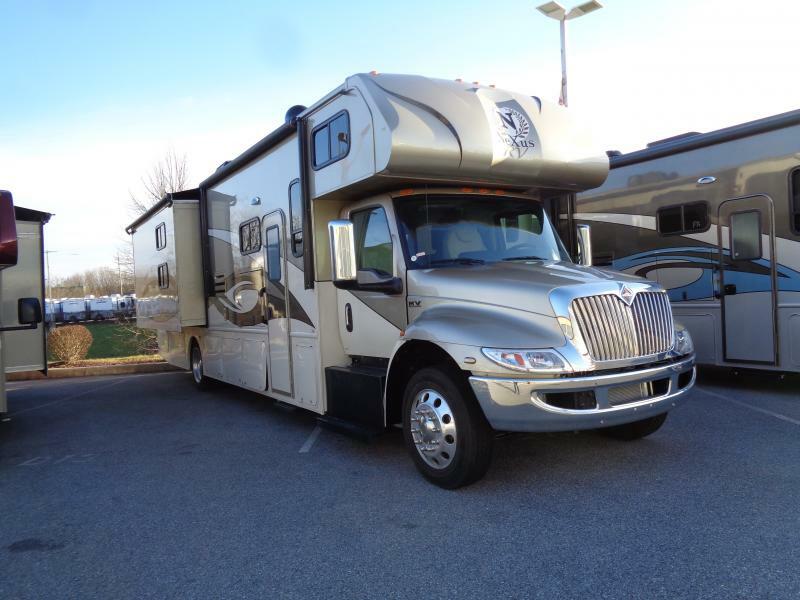 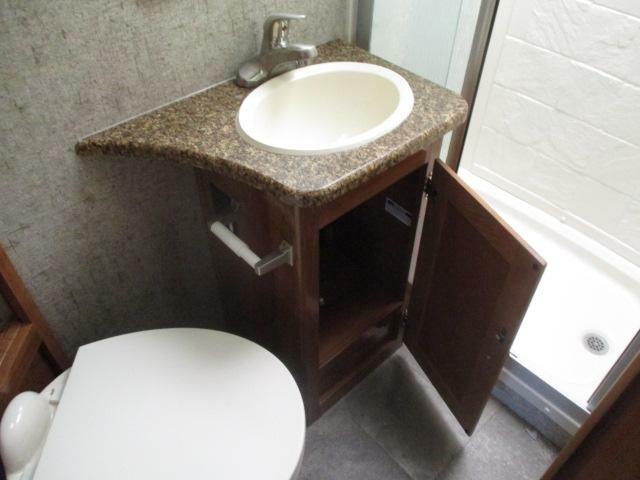 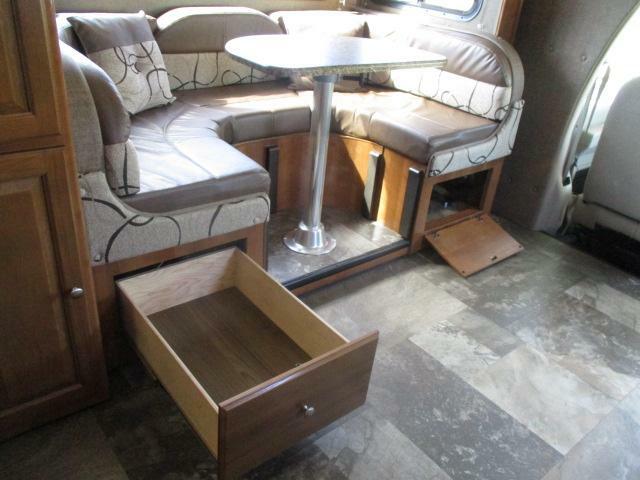 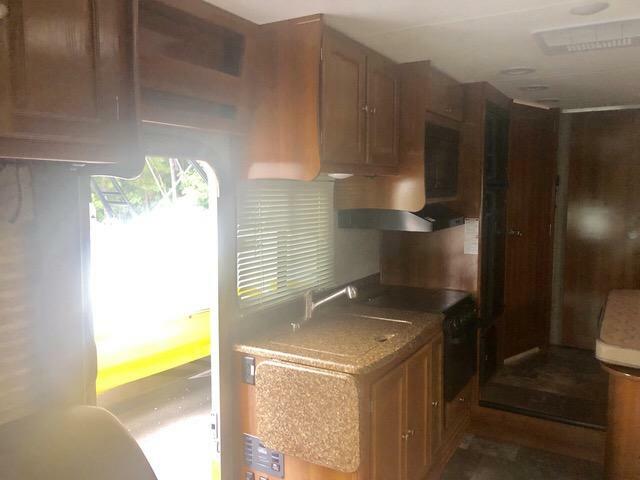 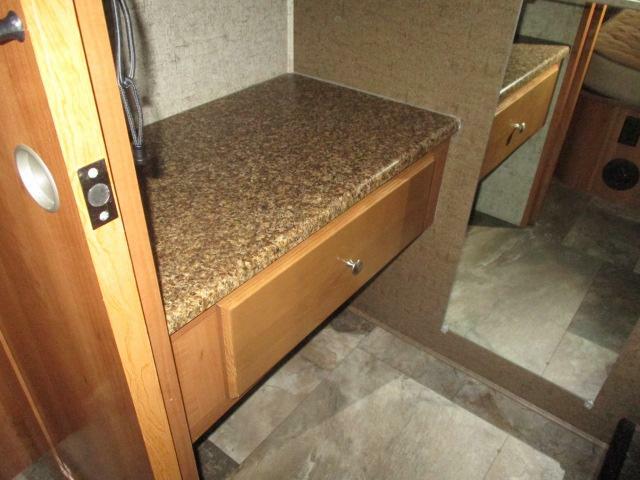 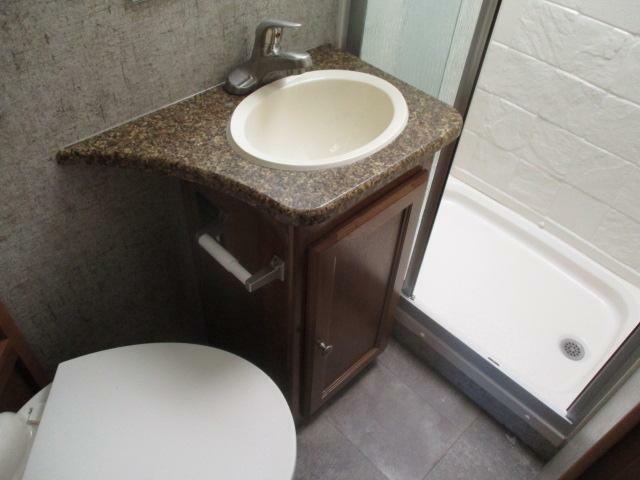 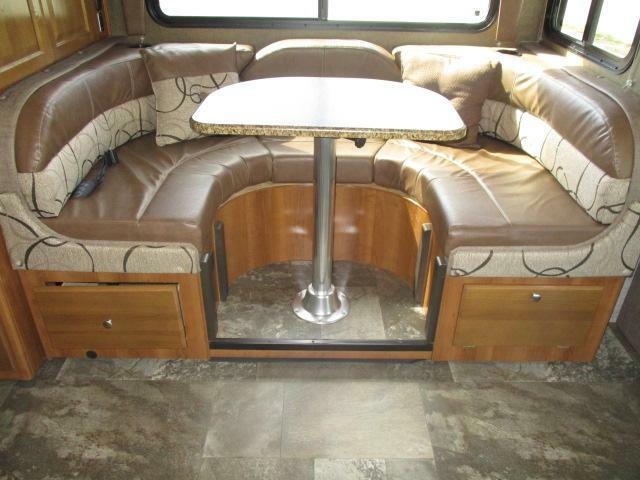 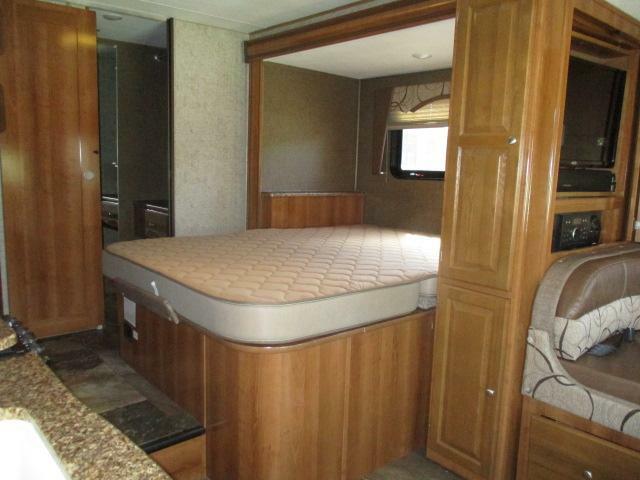 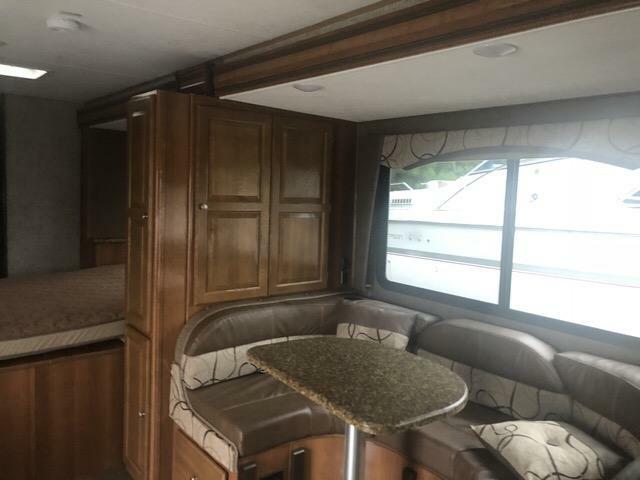 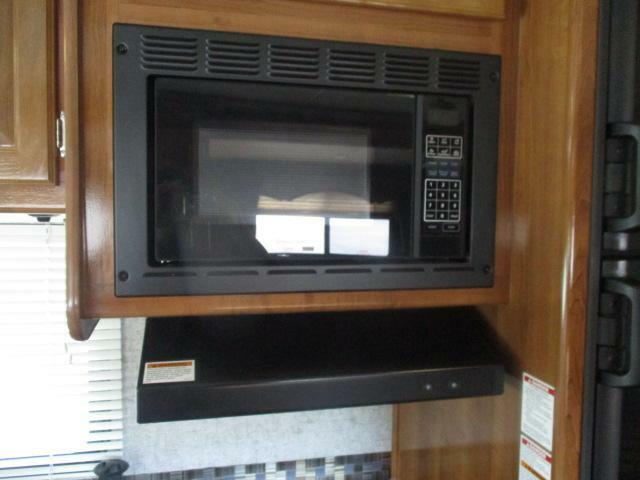 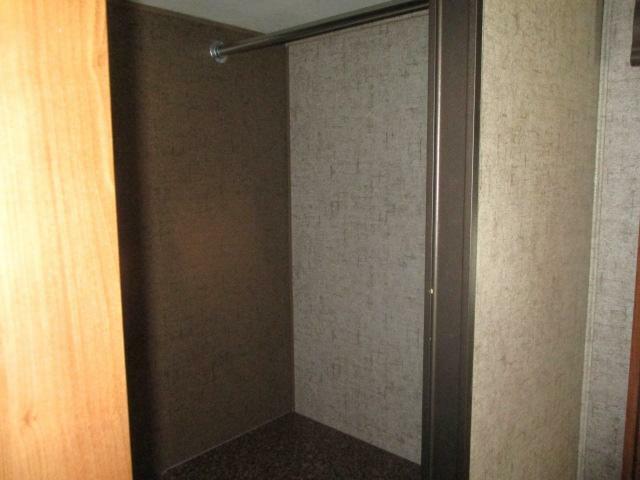 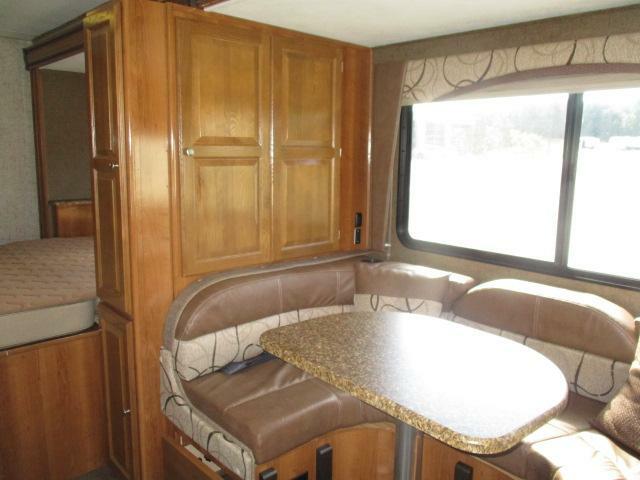 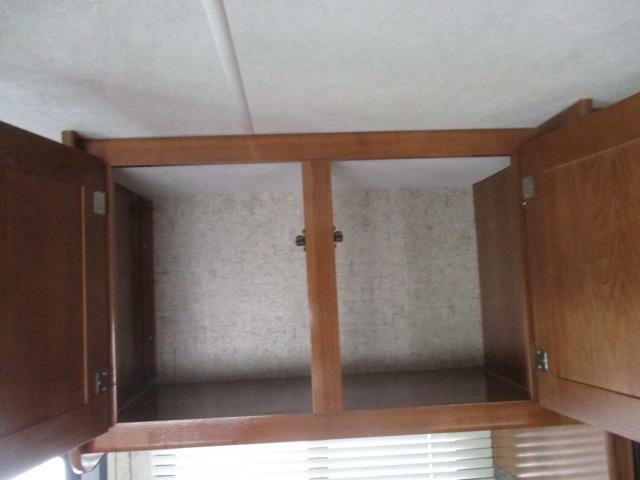 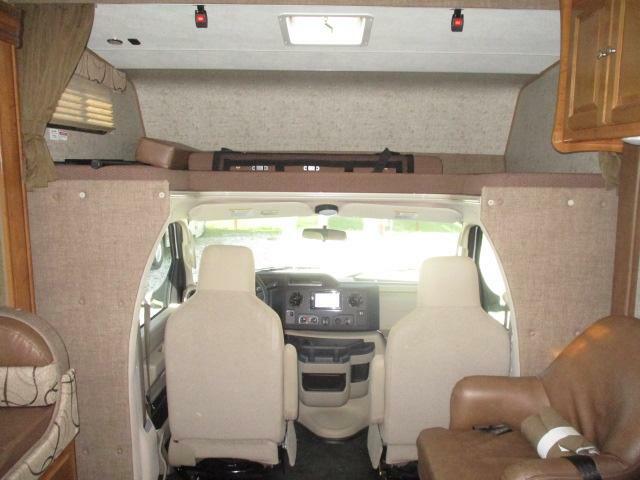 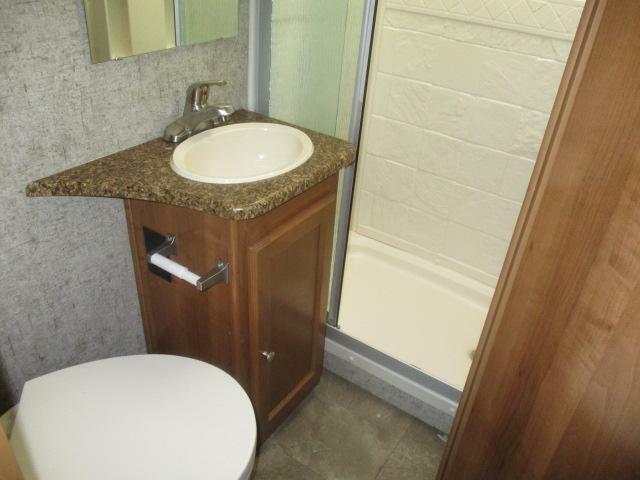 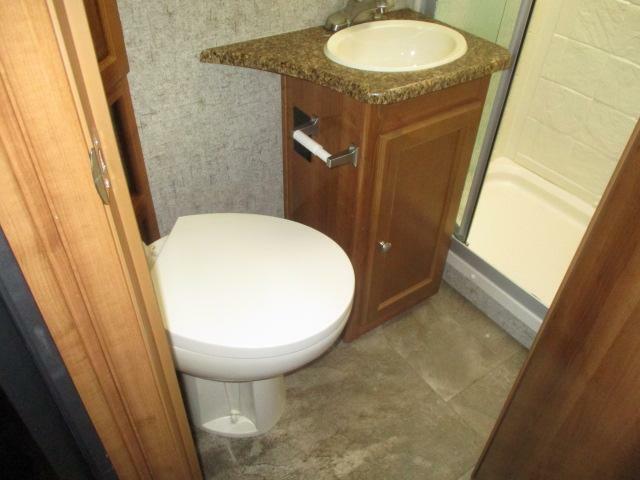 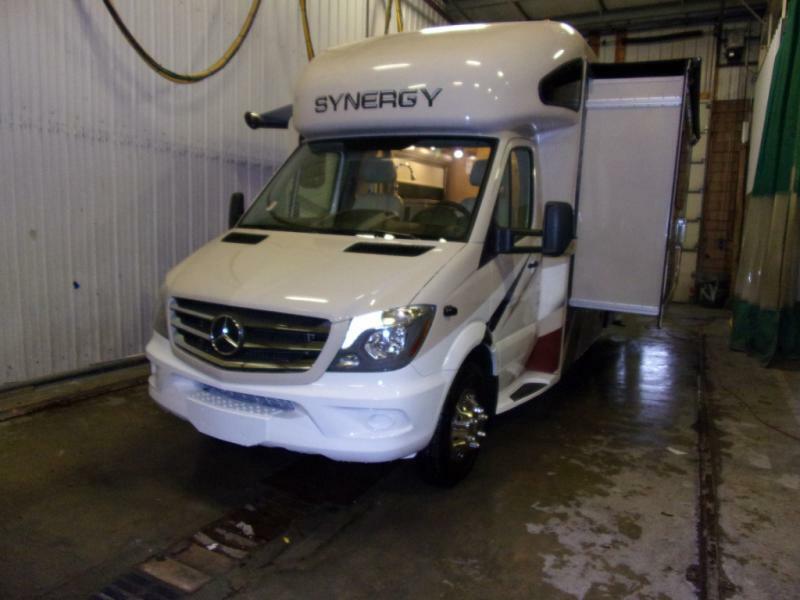 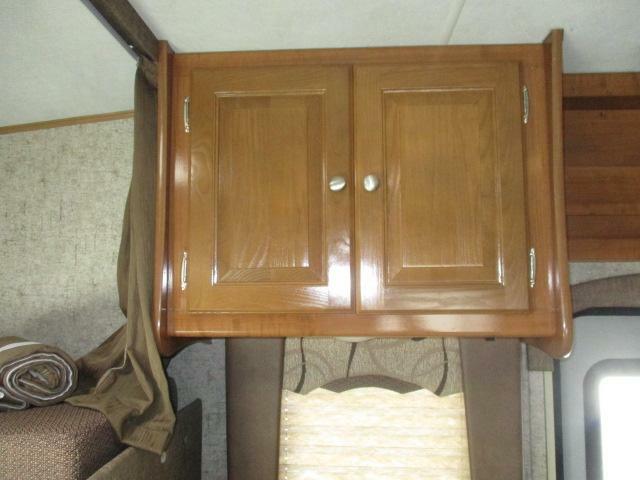 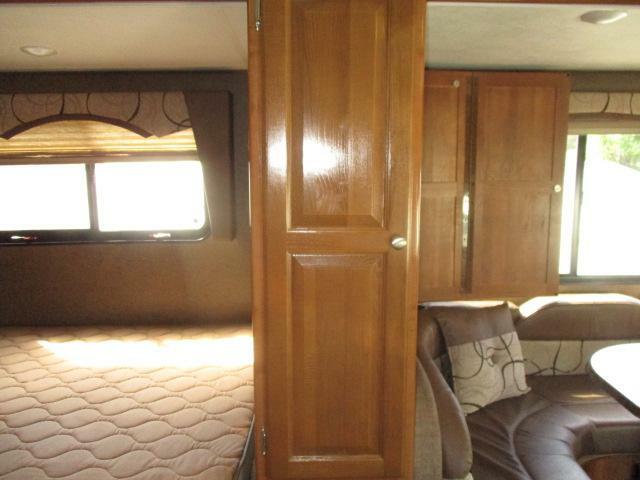 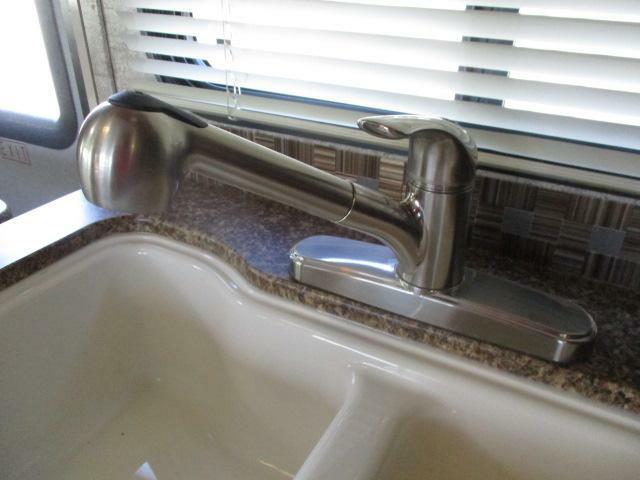 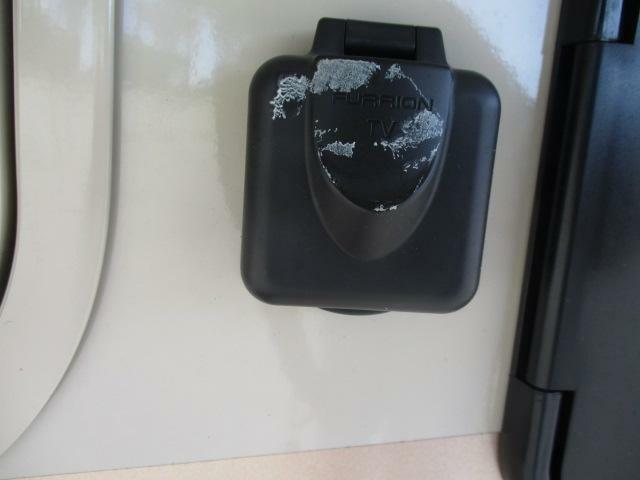 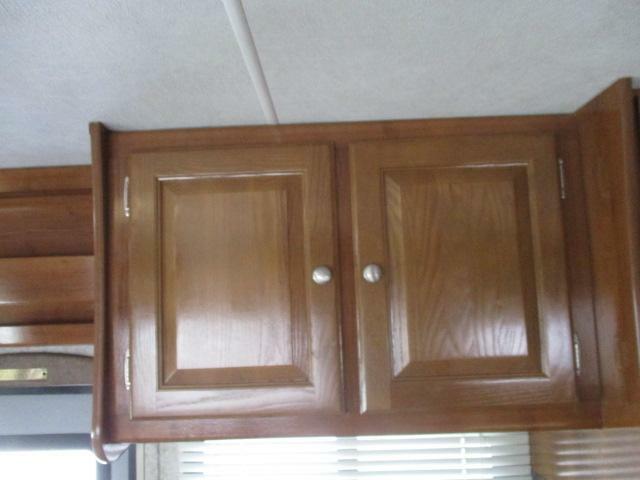 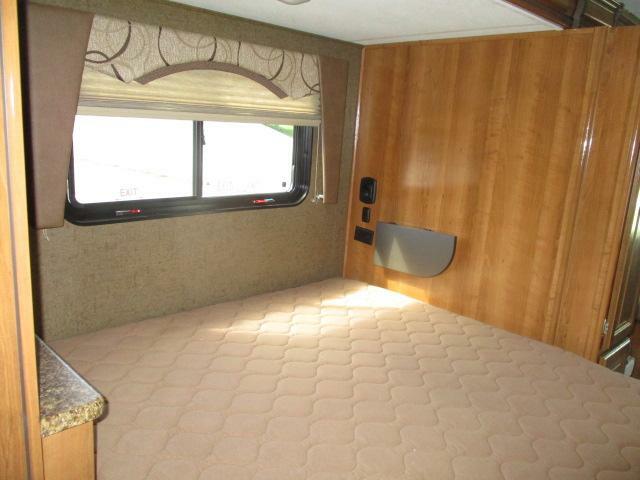 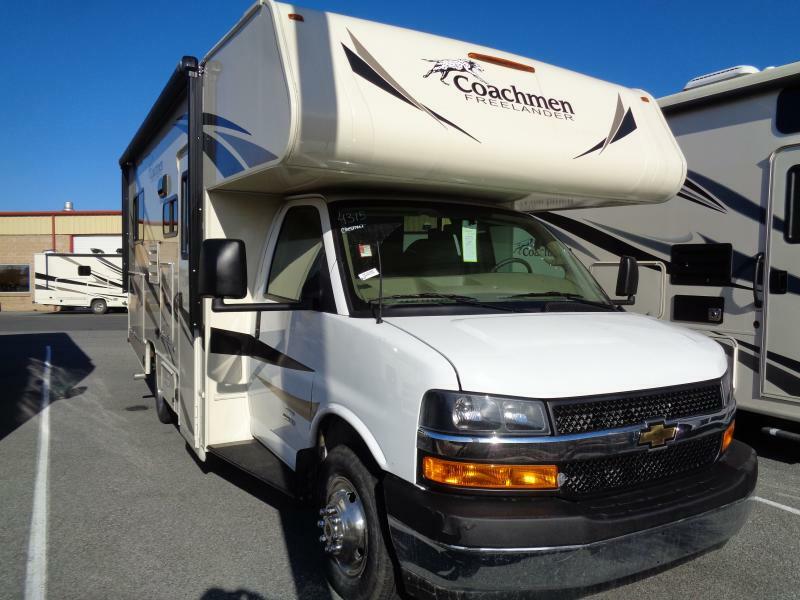 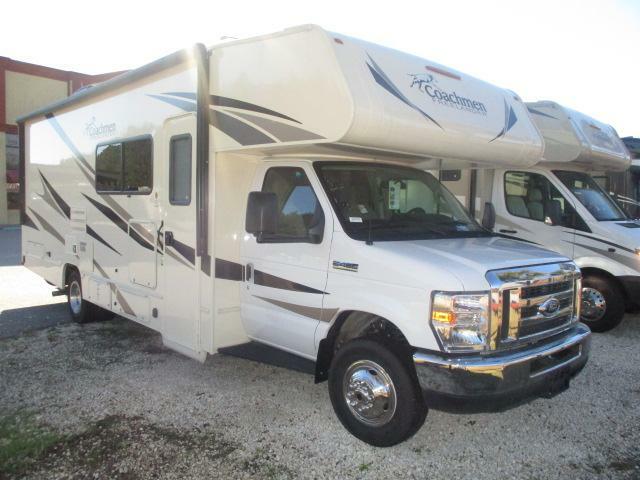 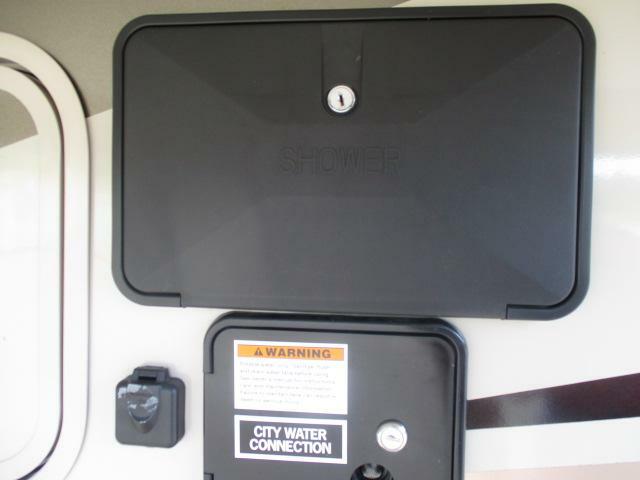 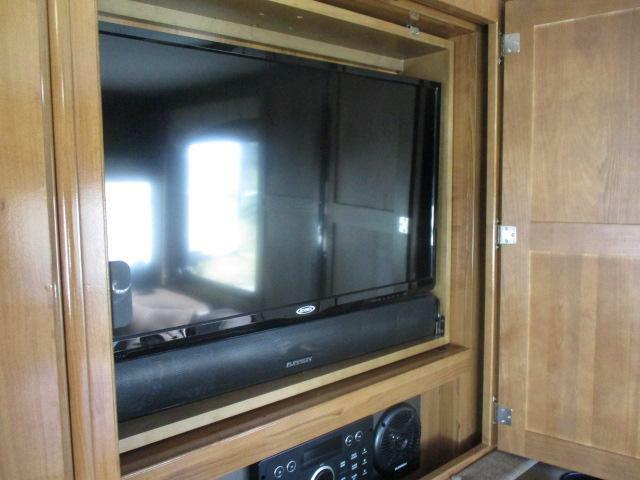 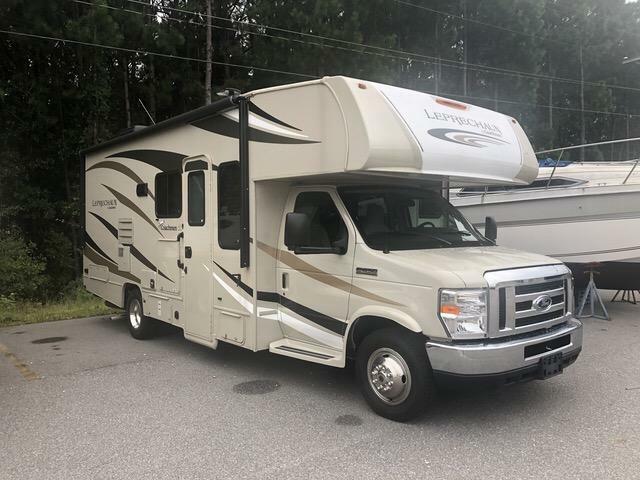 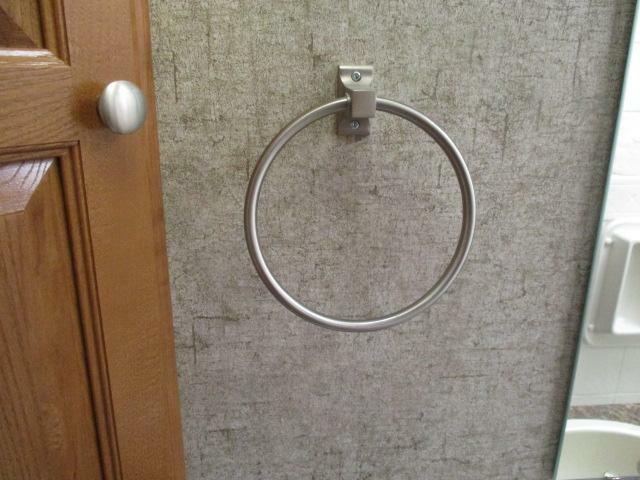 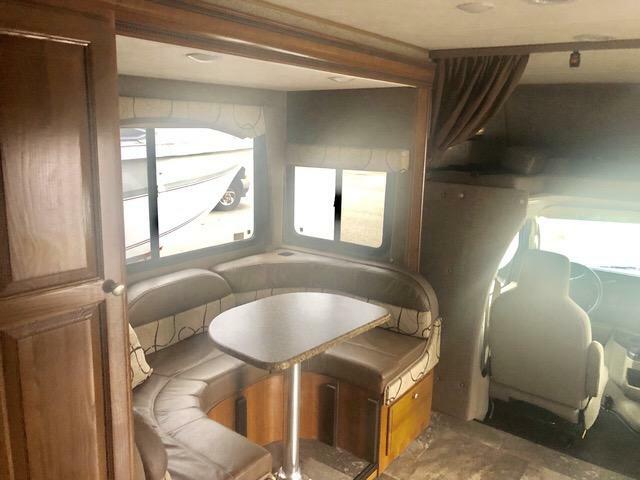 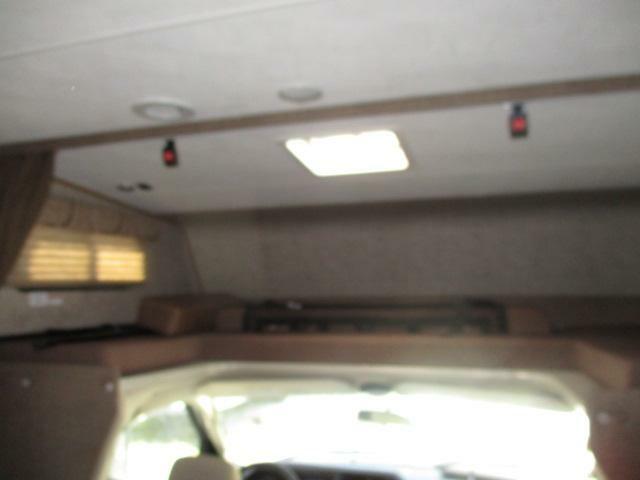 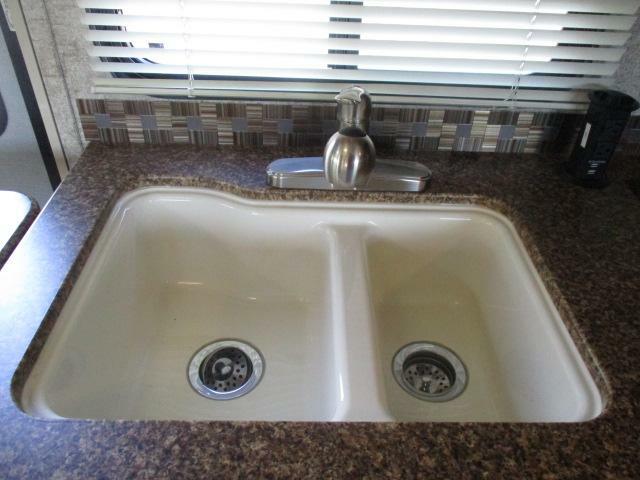 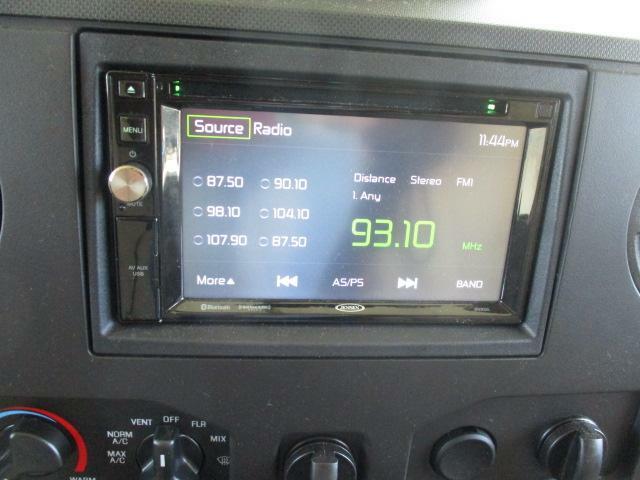 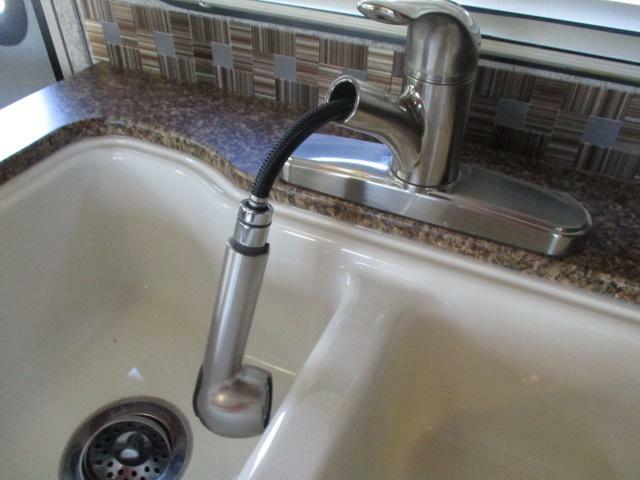 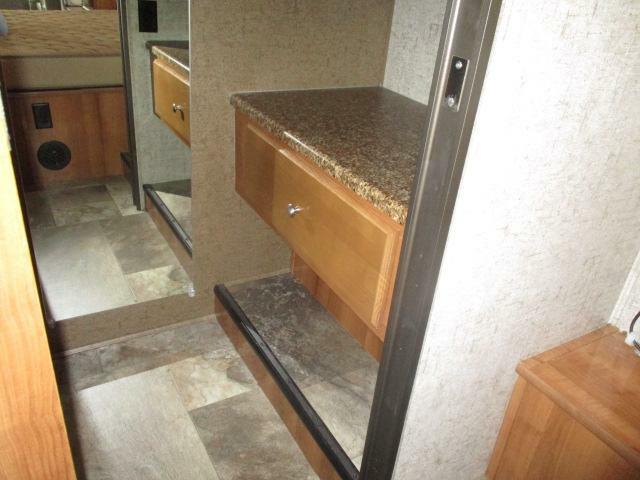 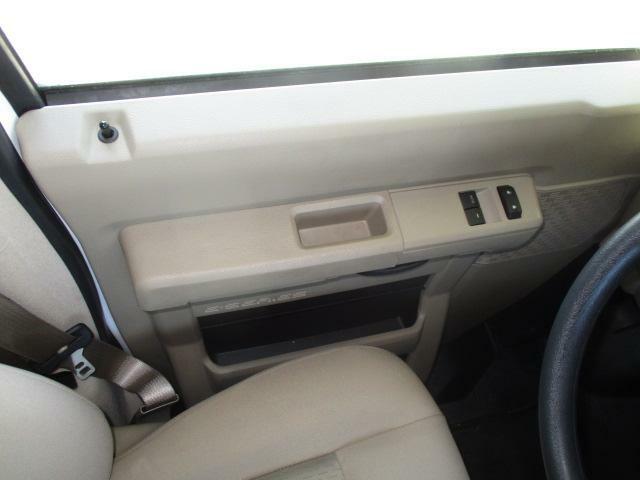 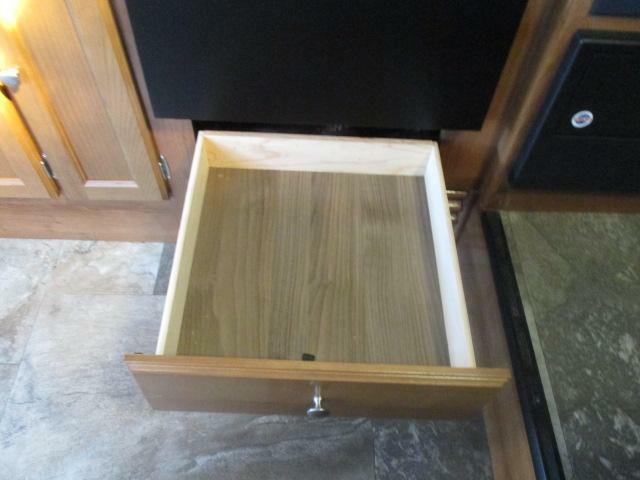 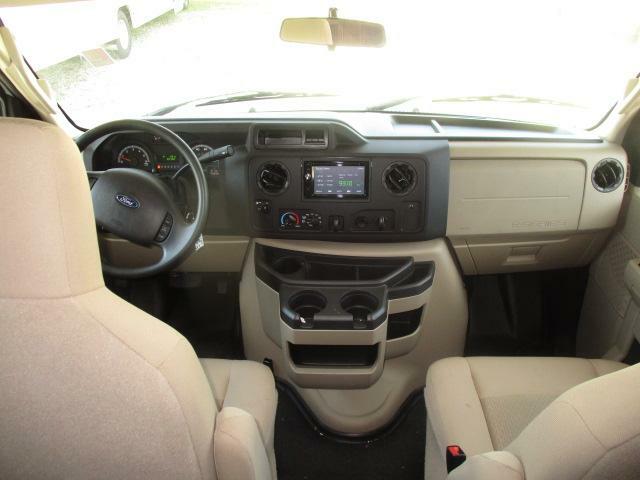 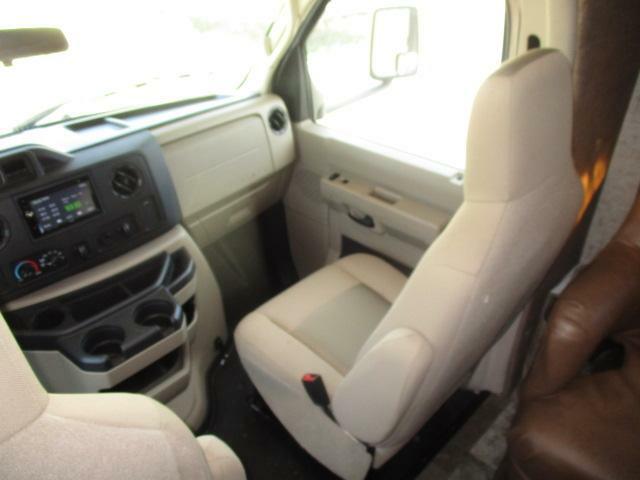 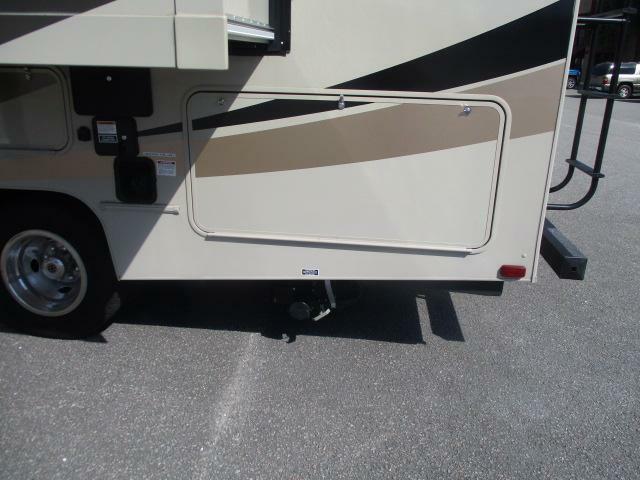 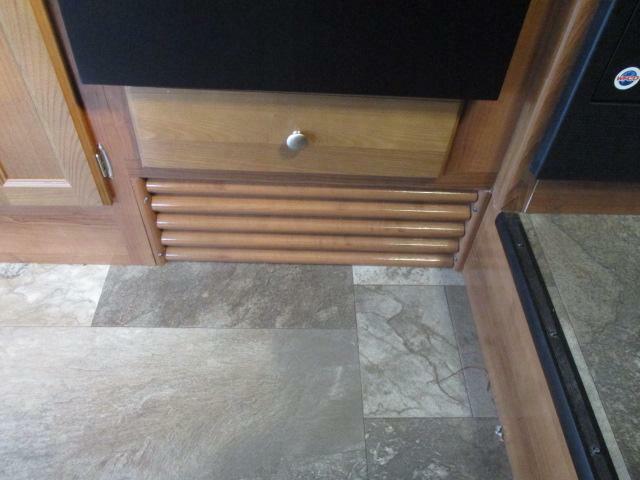 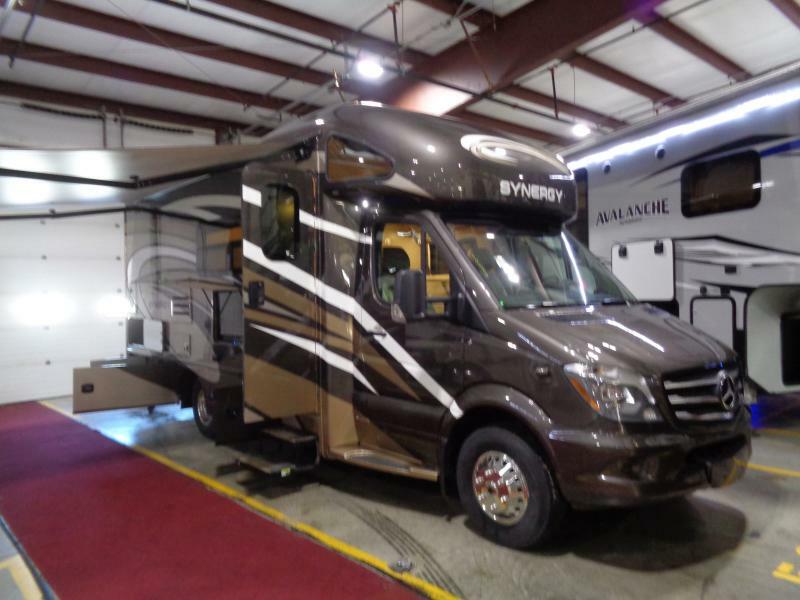 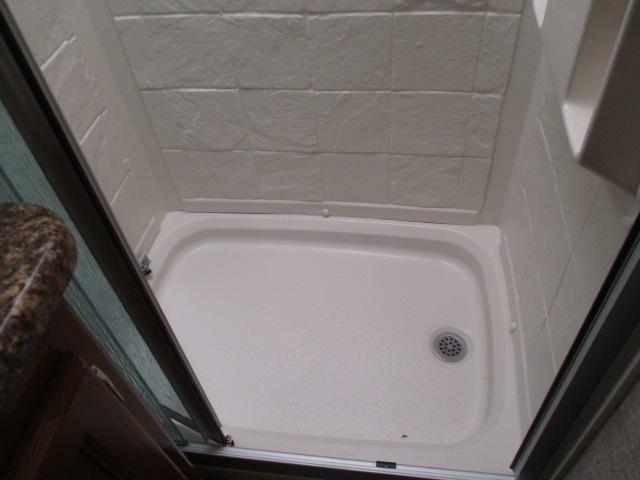 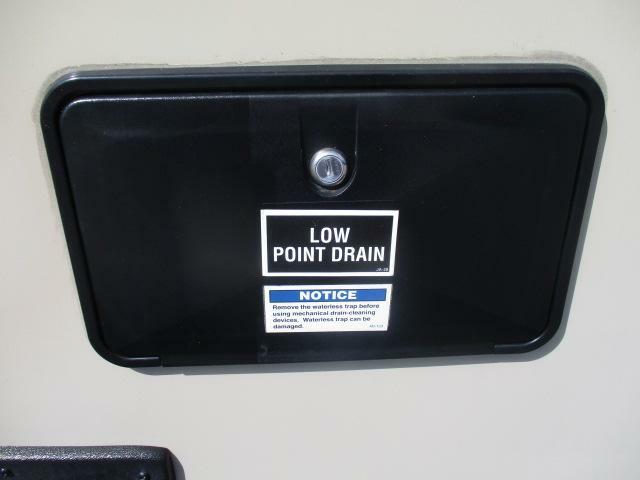 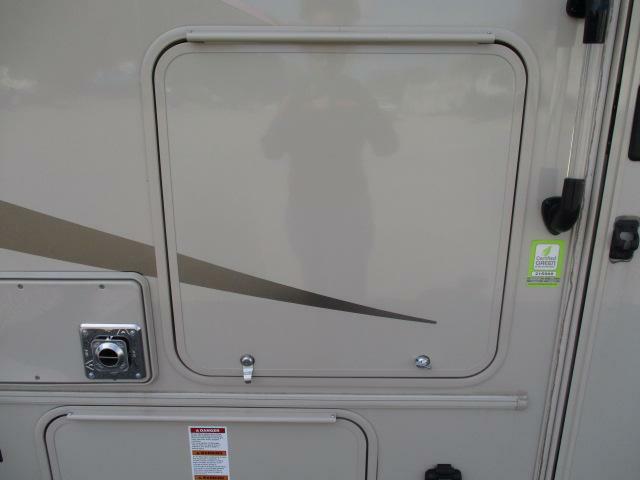 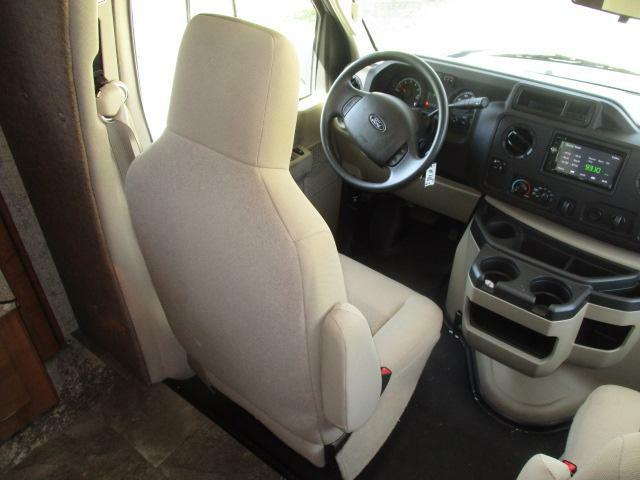 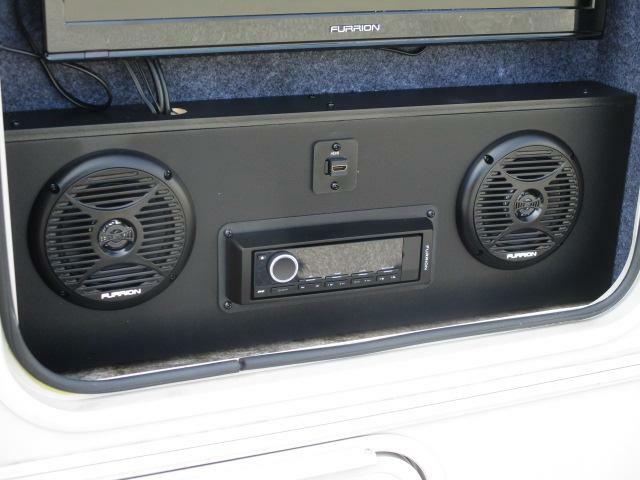 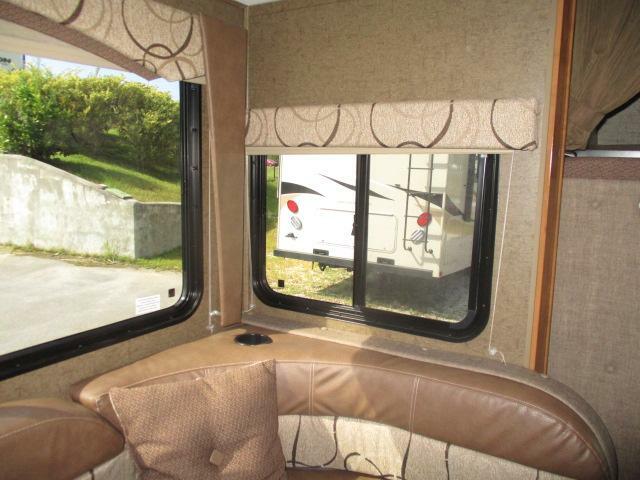 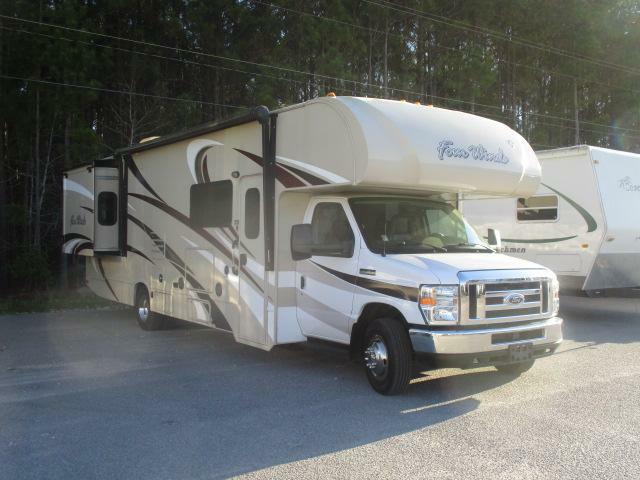 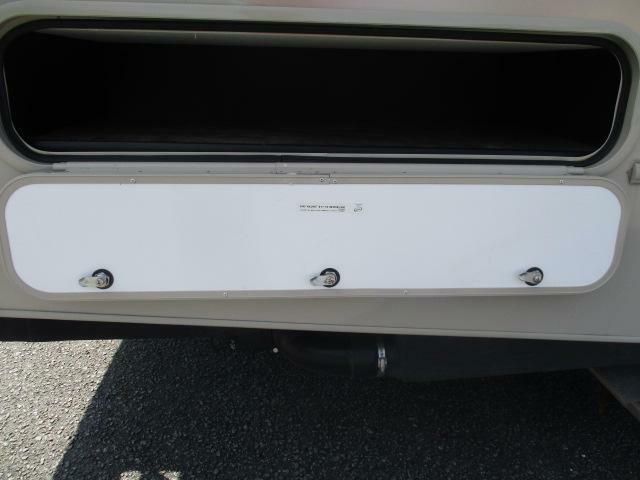 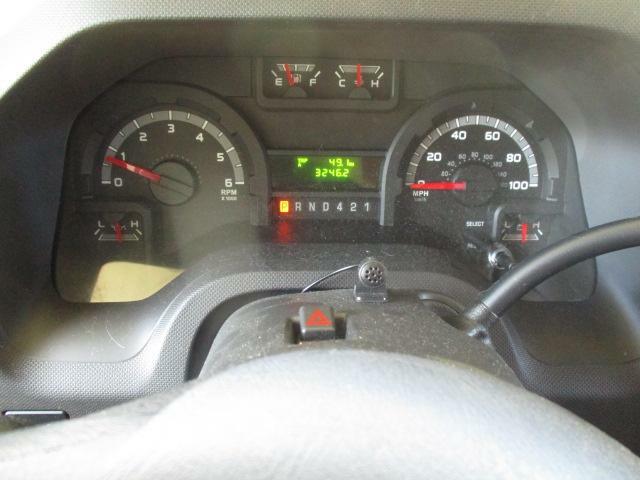 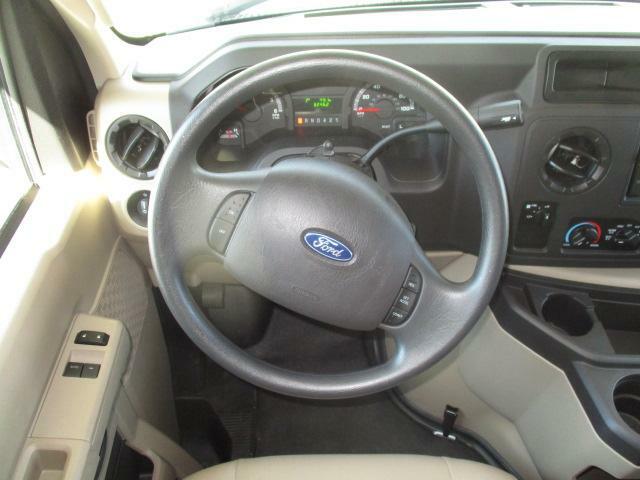 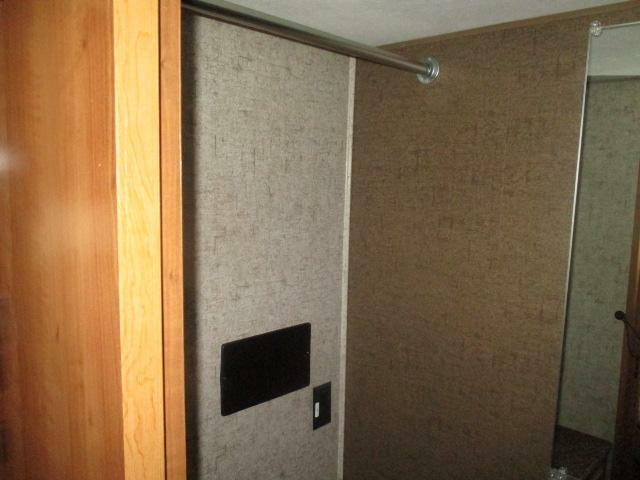 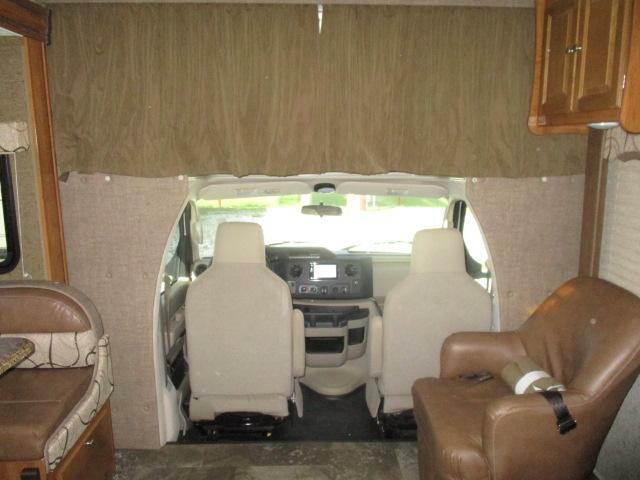 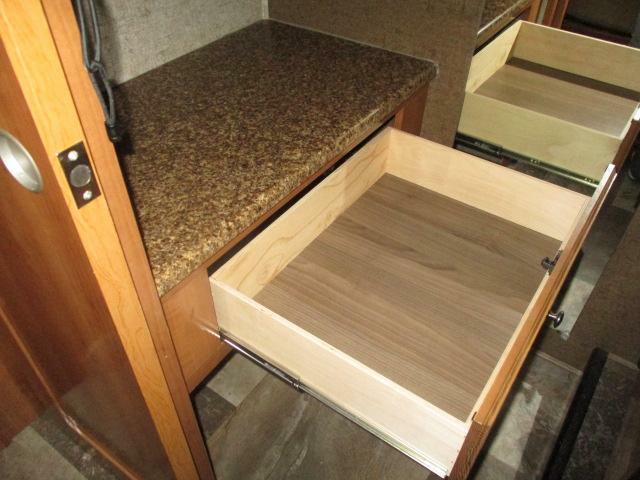 This class c motor home is equipped with a 50 gallon fresh water tank, an 80inch queen bed, 4.0KW generator, two flat screen televisions, plus much more! 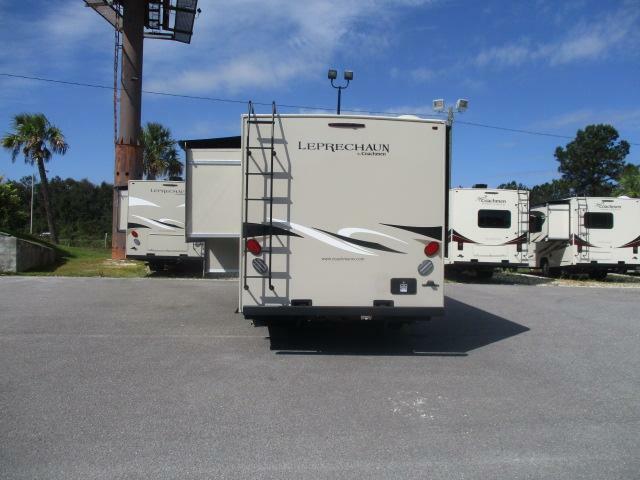 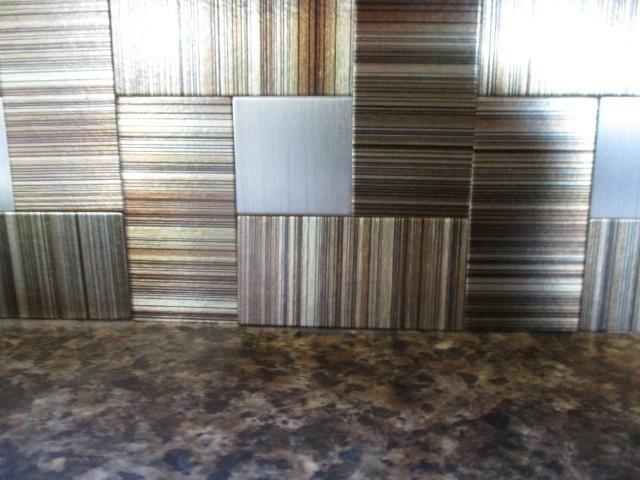 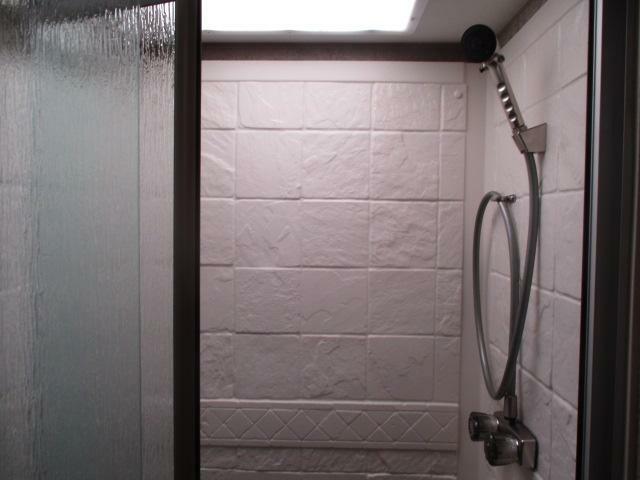 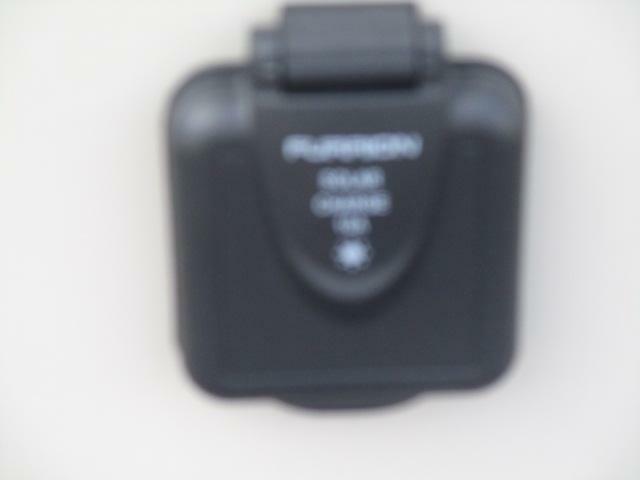 Dont miss out...come see us today!